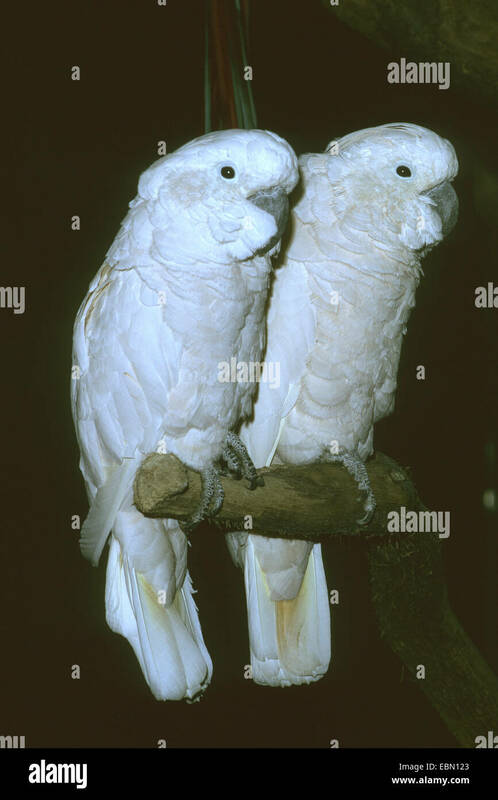 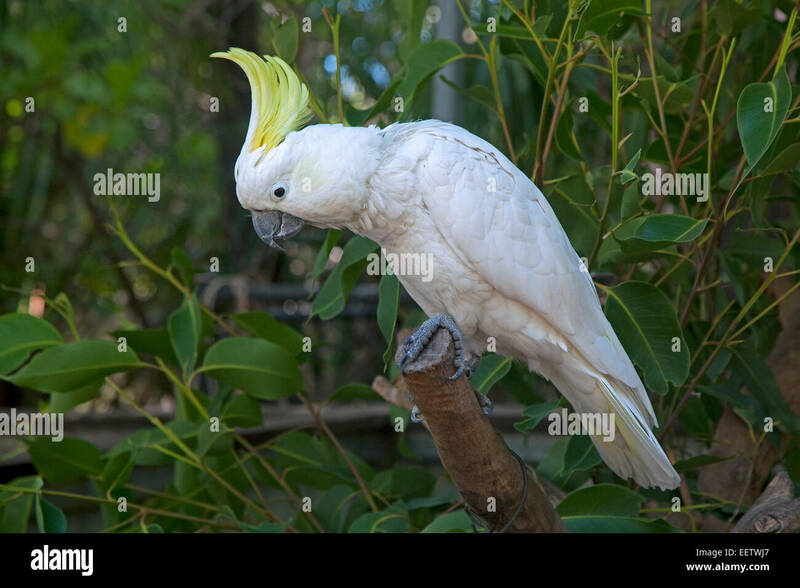 The Sulphur-Crested Cockatoo (Cacatua galerita). 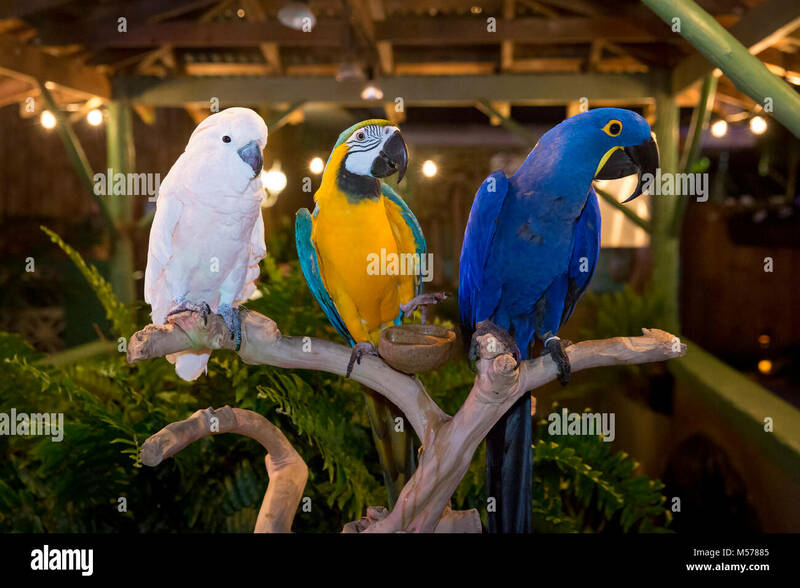 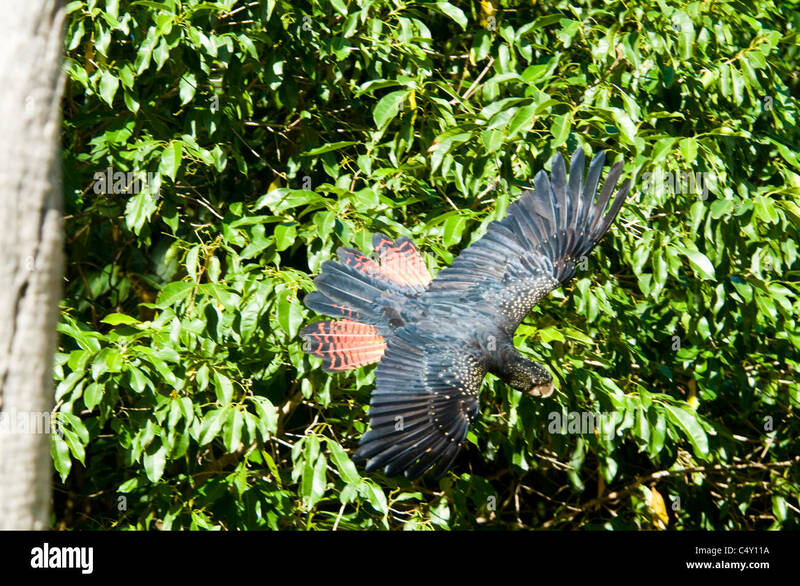 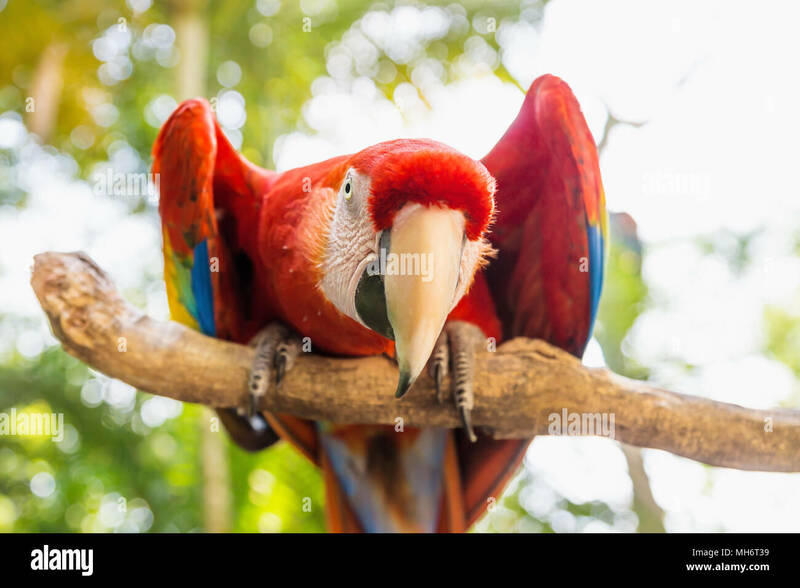 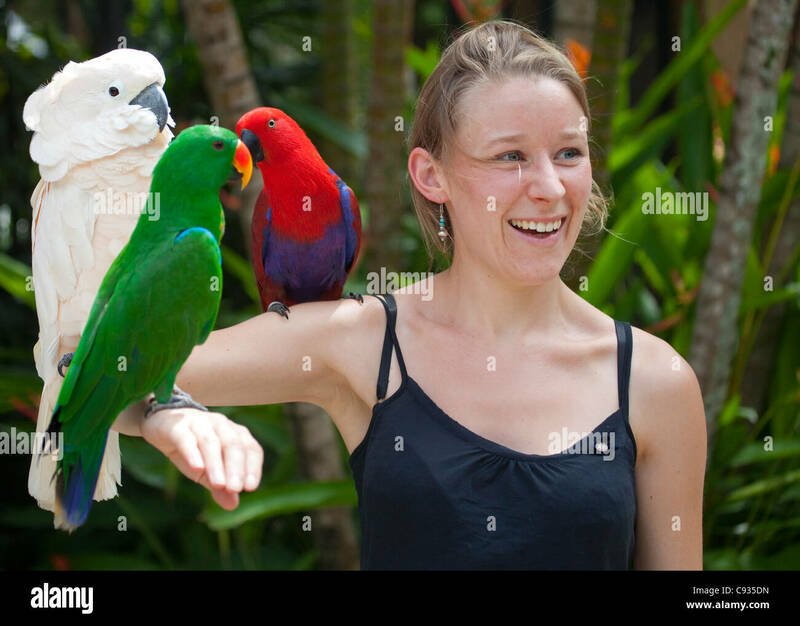 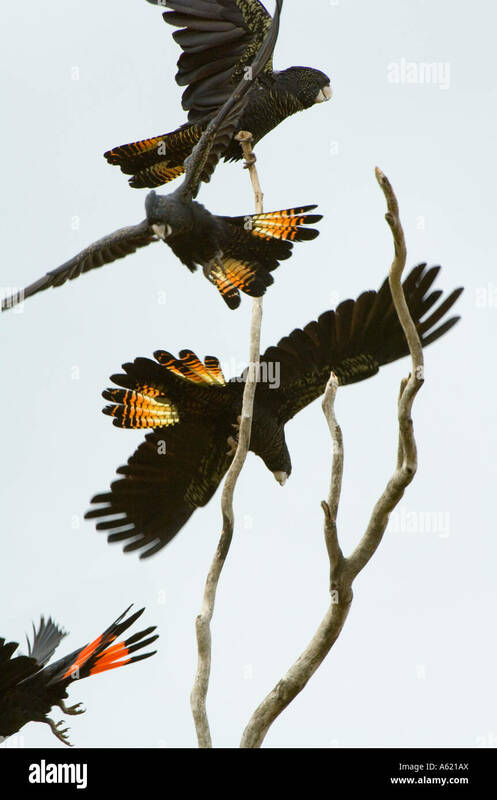 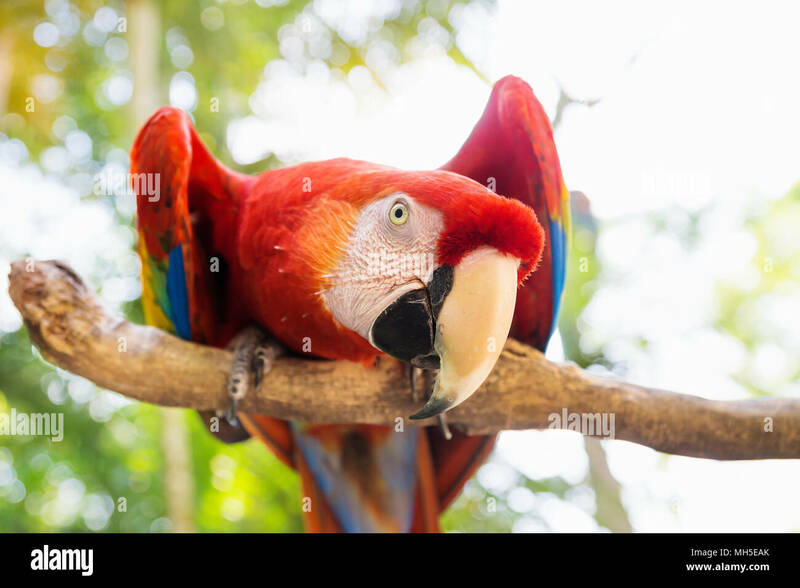 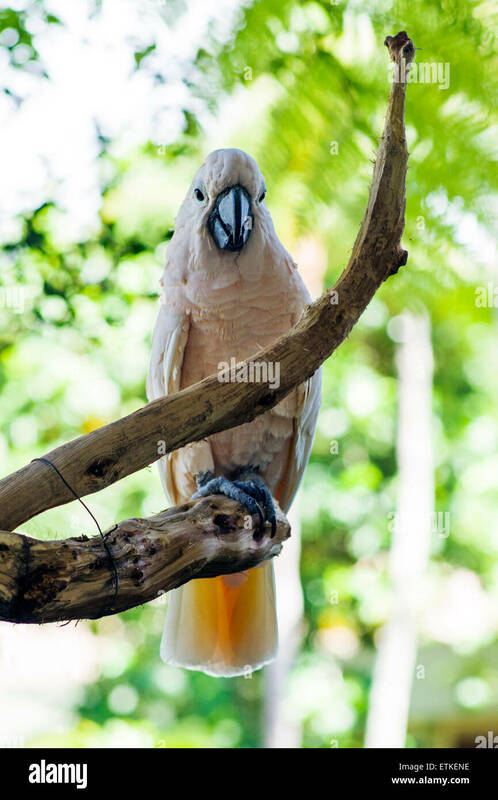 Bali Bird Park, Batubulan, Gianyar regency, Bali, Indonesia. 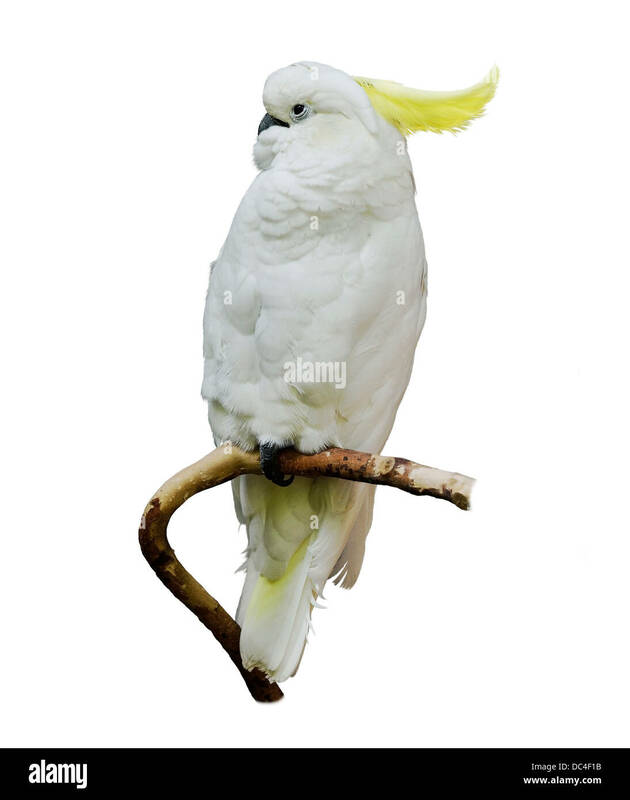 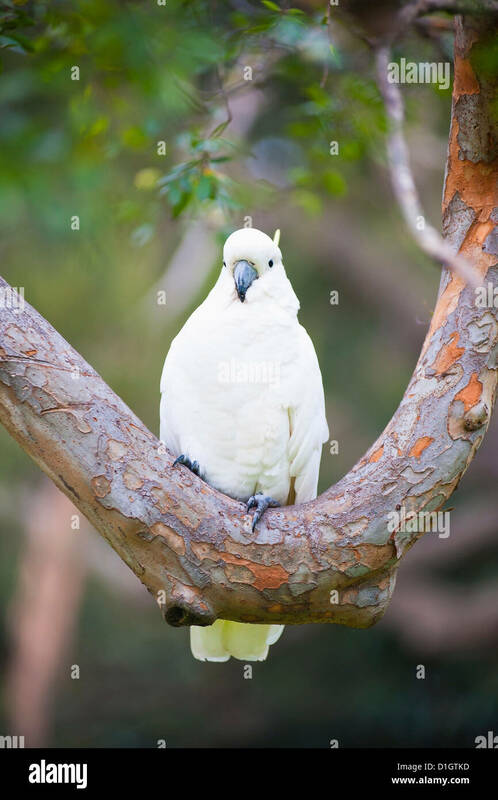 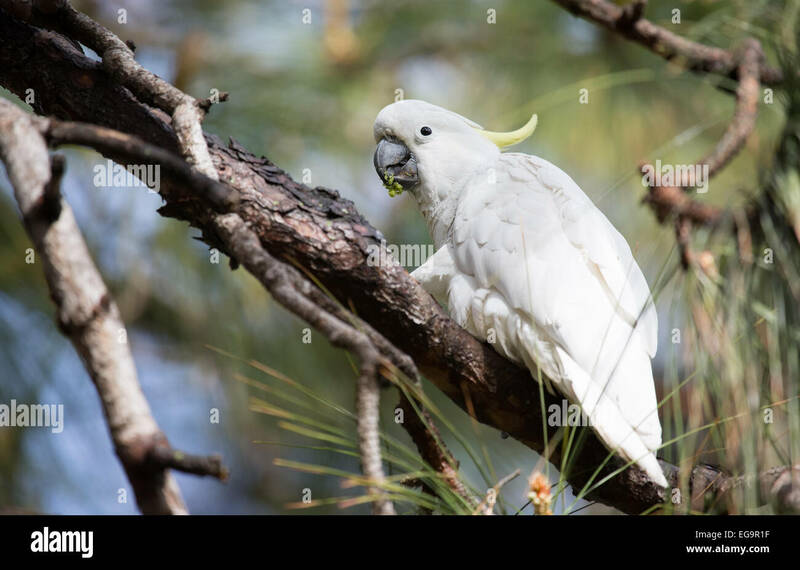 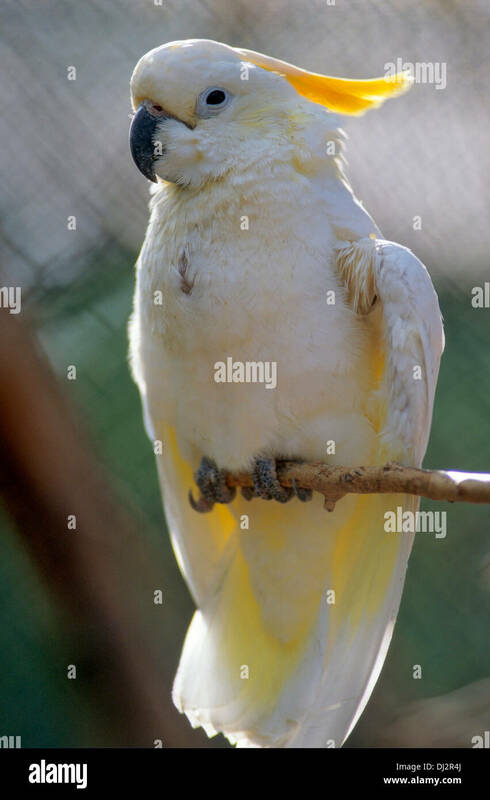 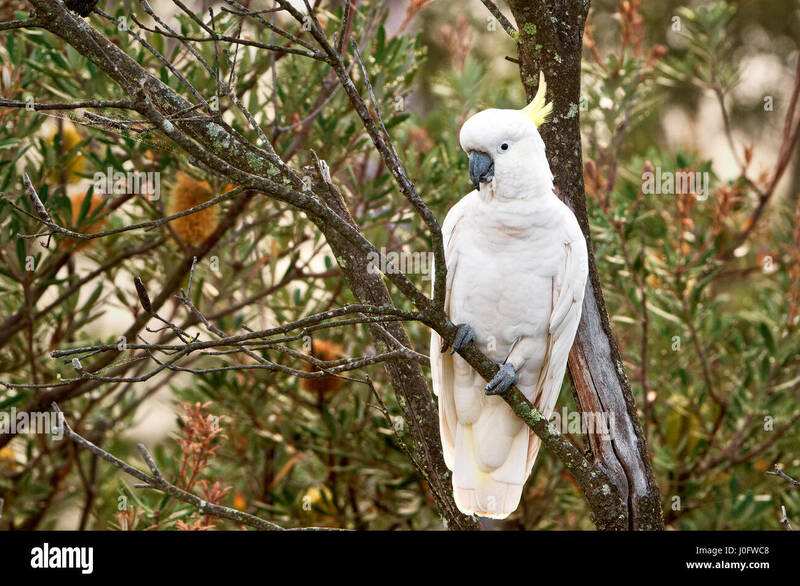 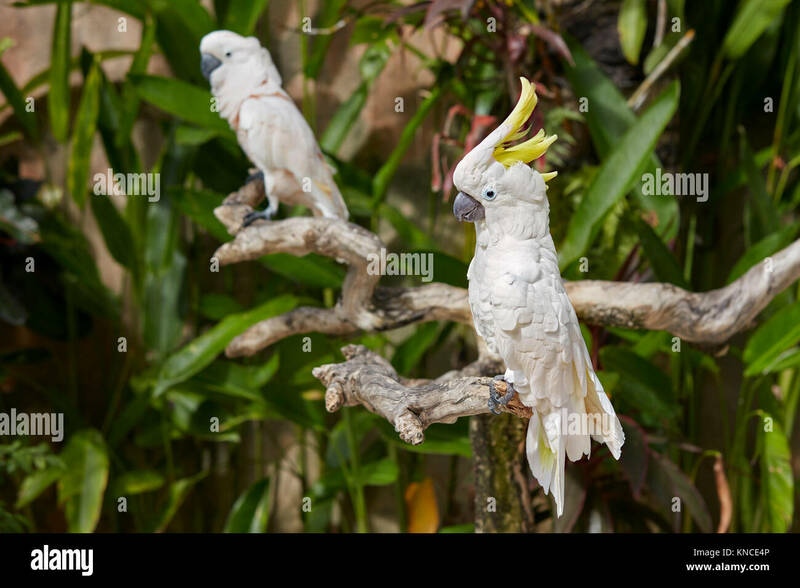 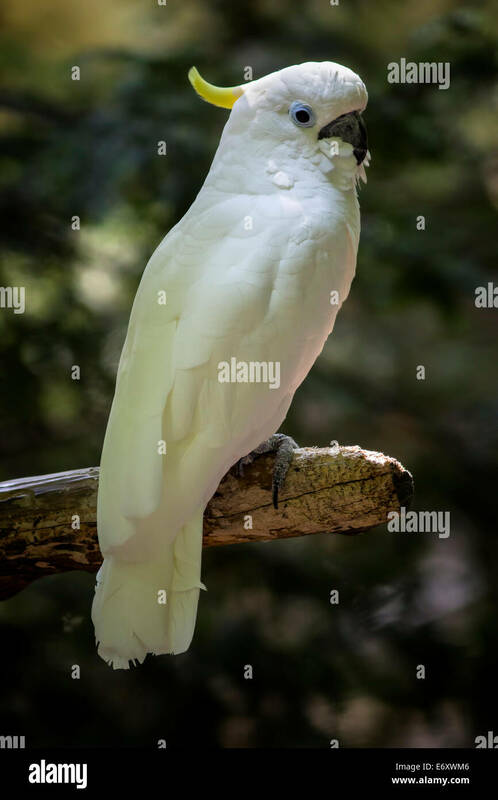 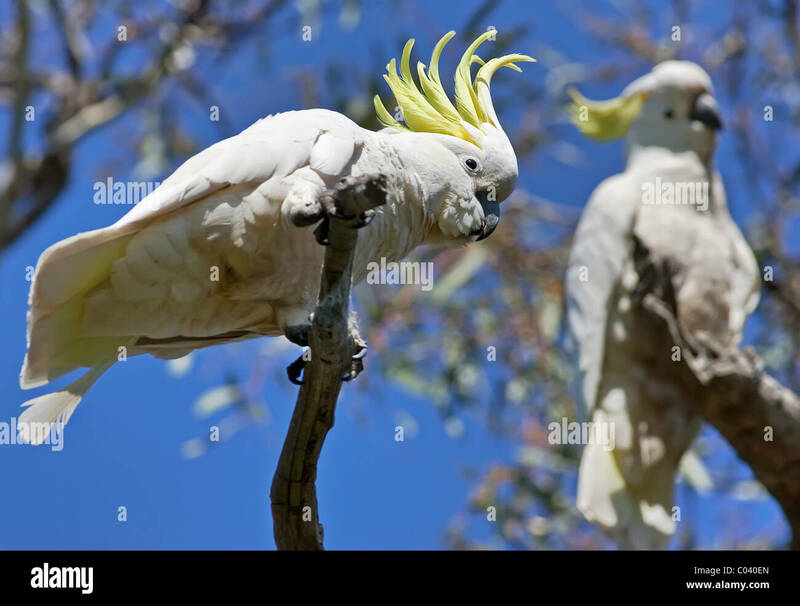 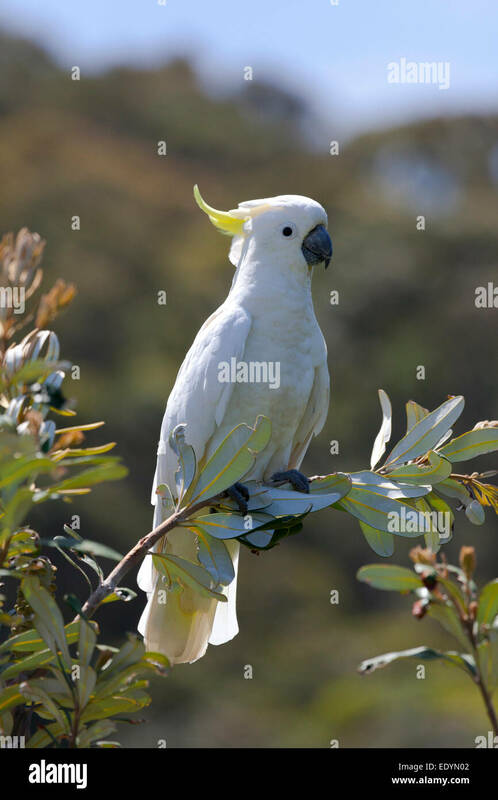 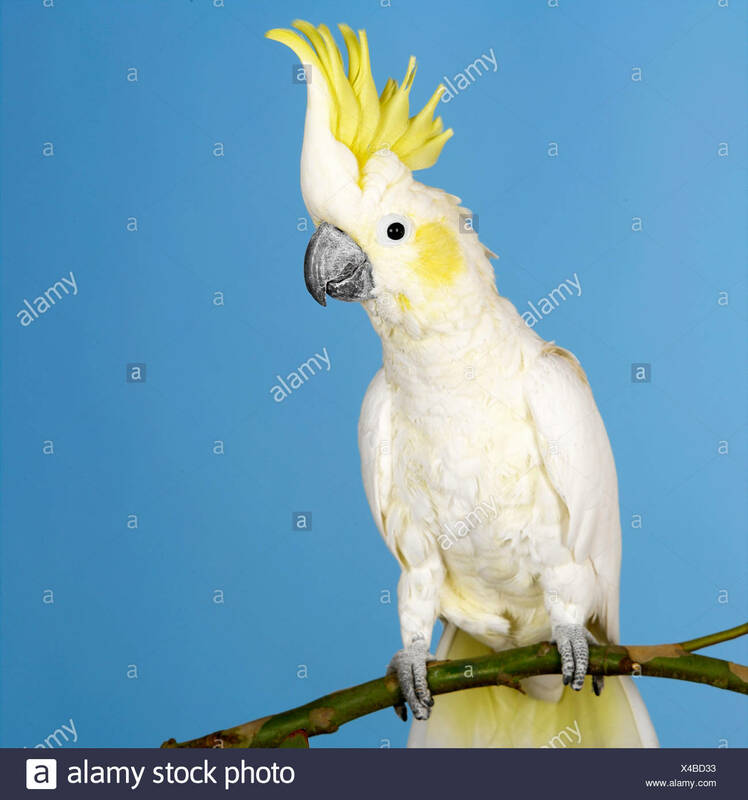 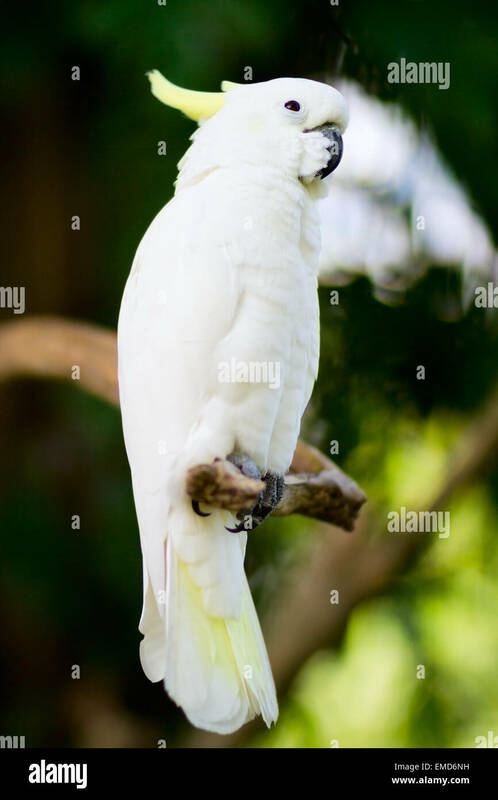 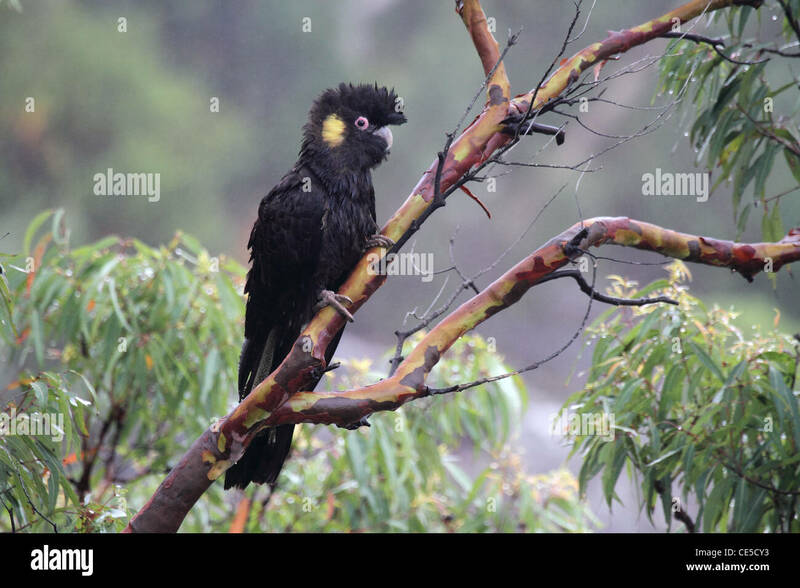 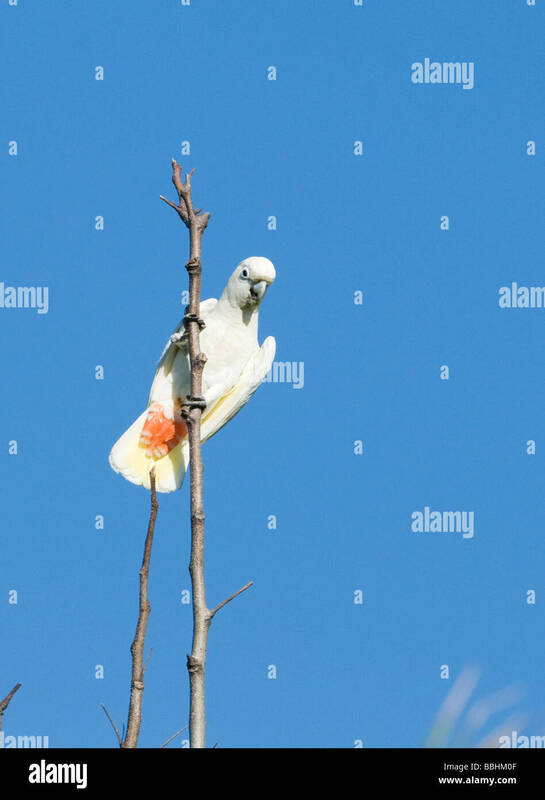 A full body view of a greater sulphur crested cockatoo sitting on a branch with it's head in profile. 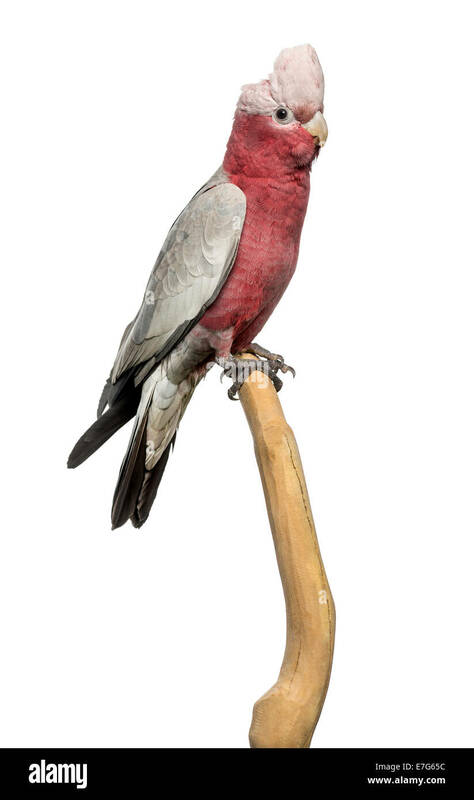 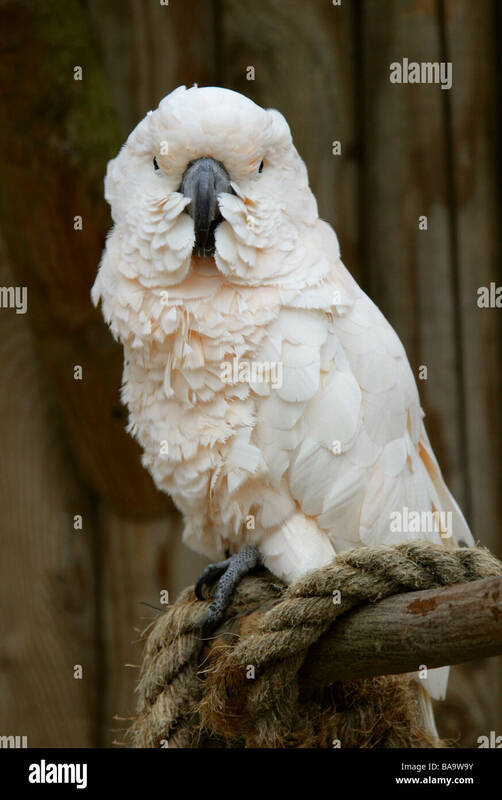 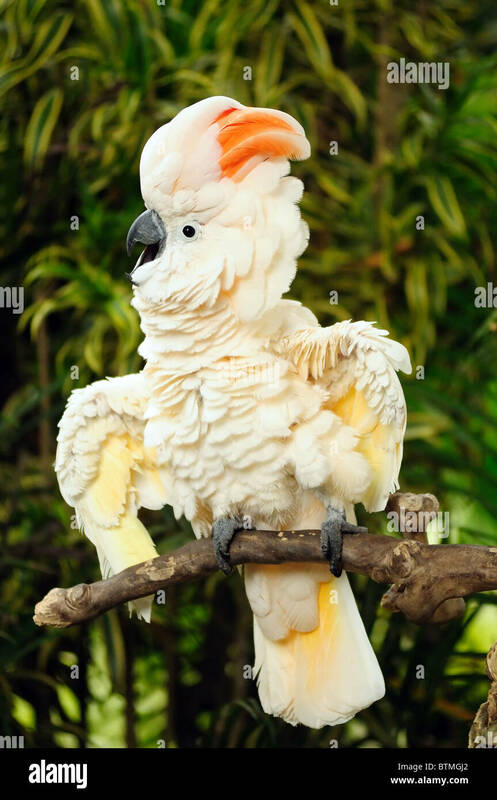 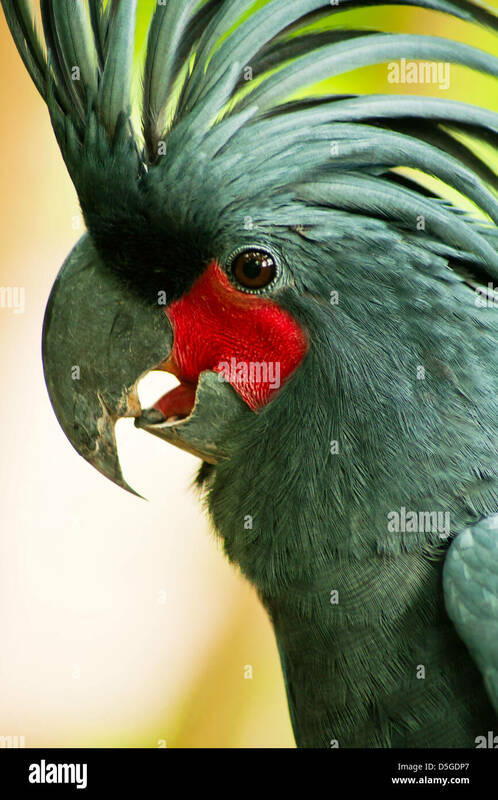 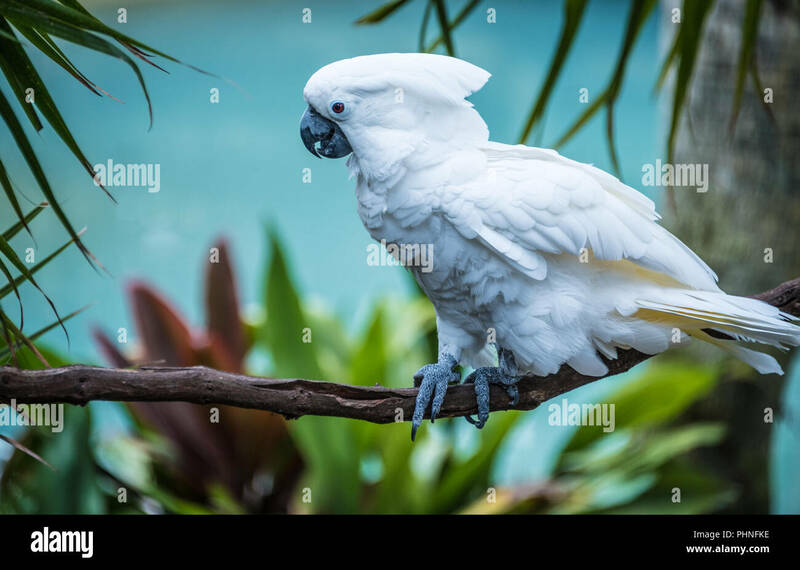 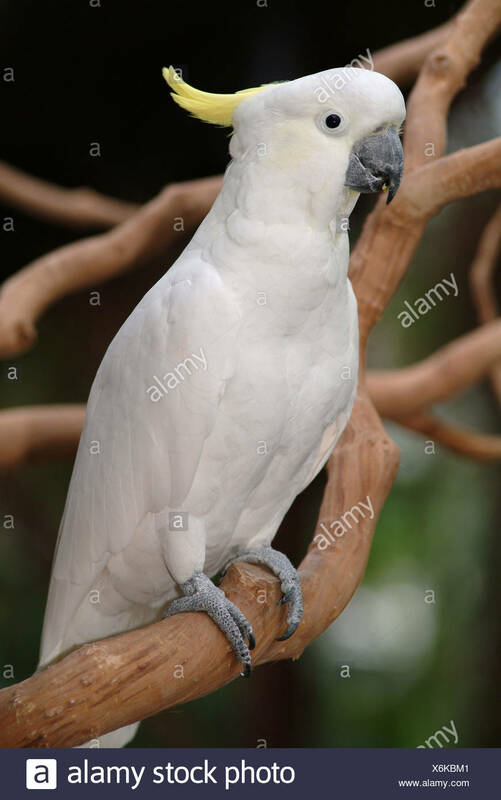 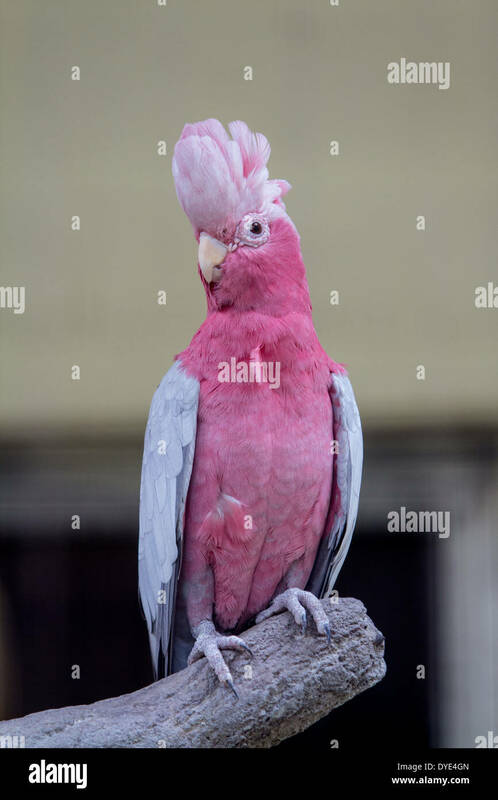 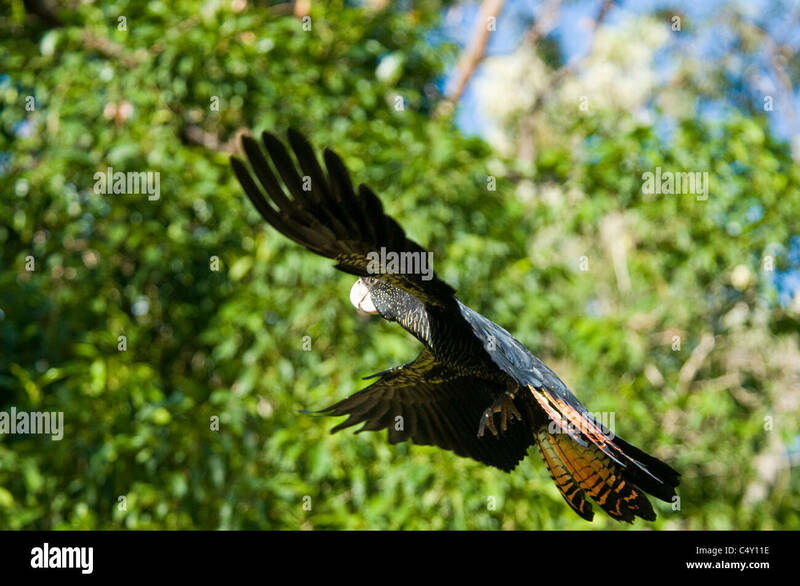 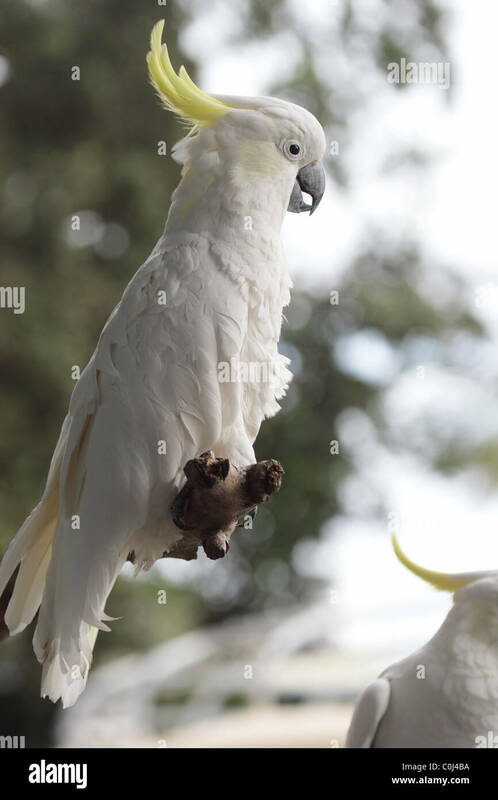 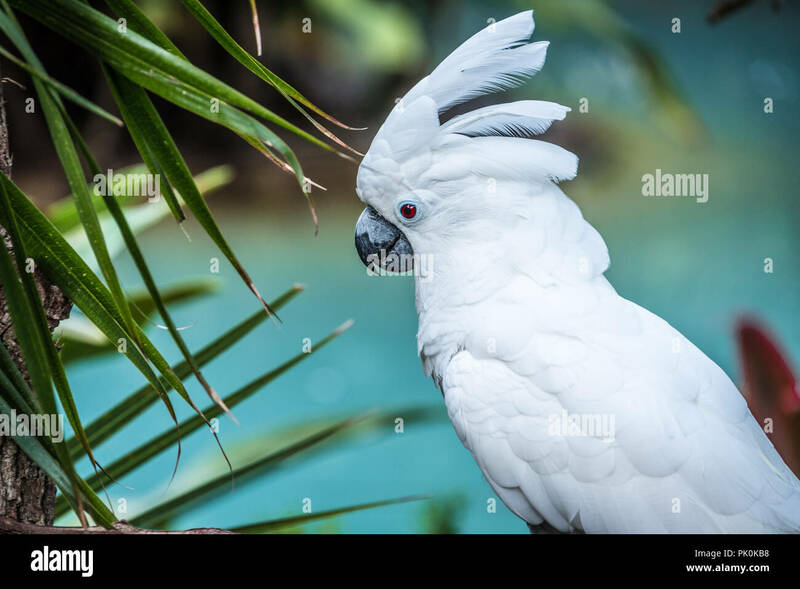 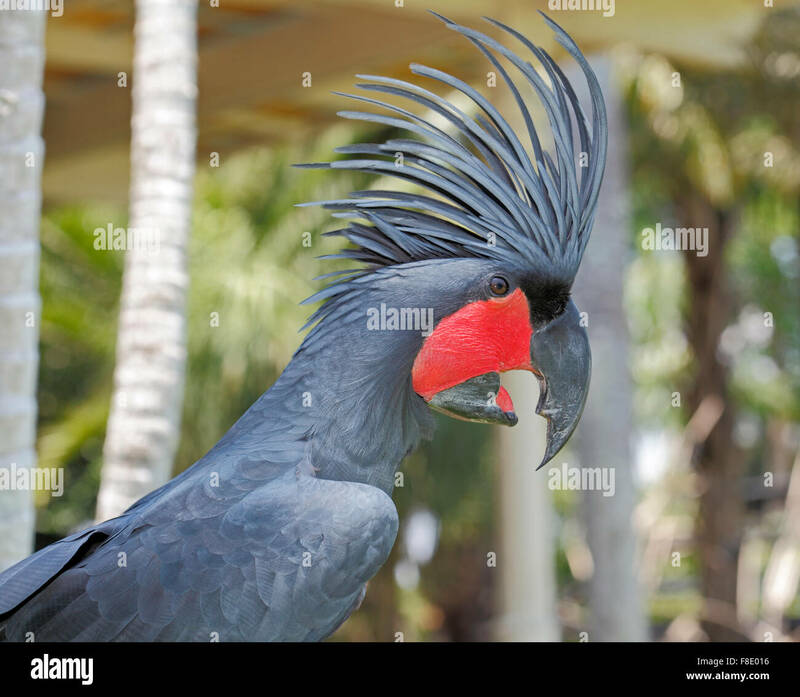 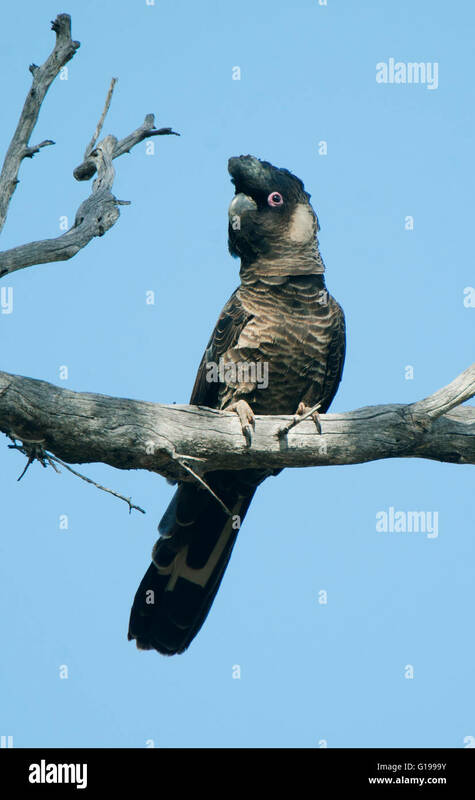 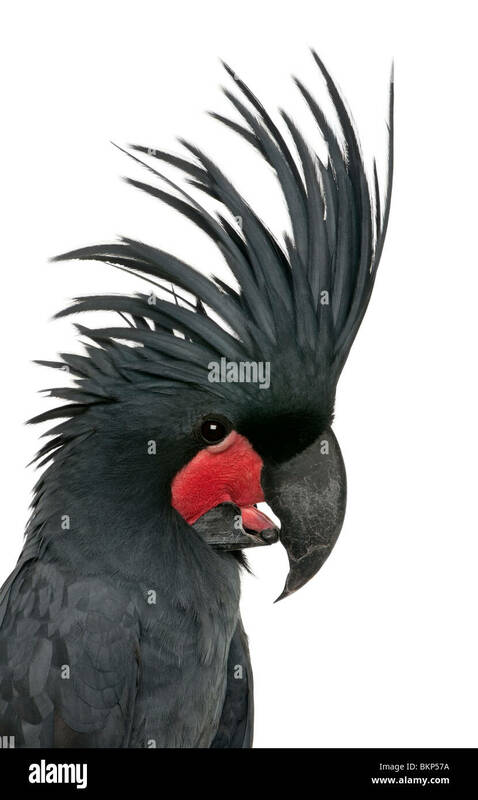 Palm Cockatoo, Probosciger aterrimus, also known as the Goliath Cockatoo. 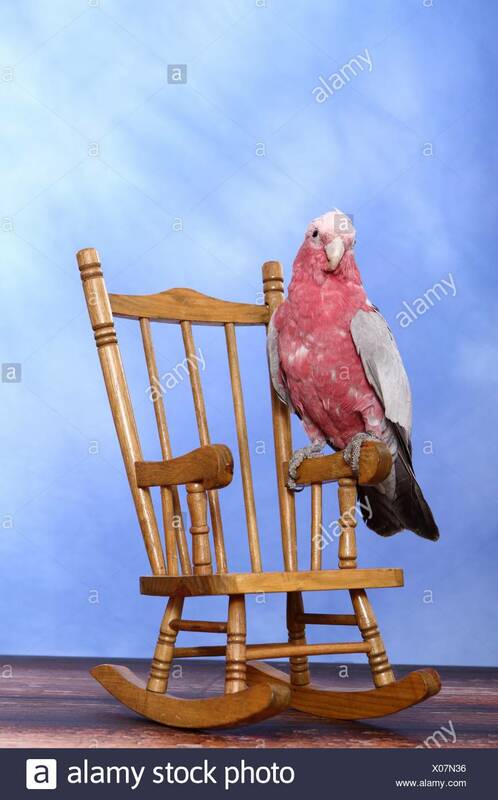 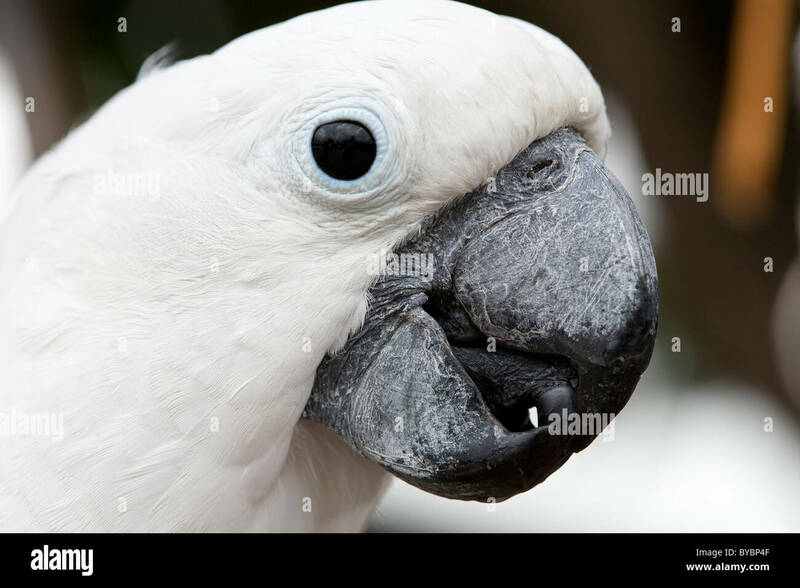 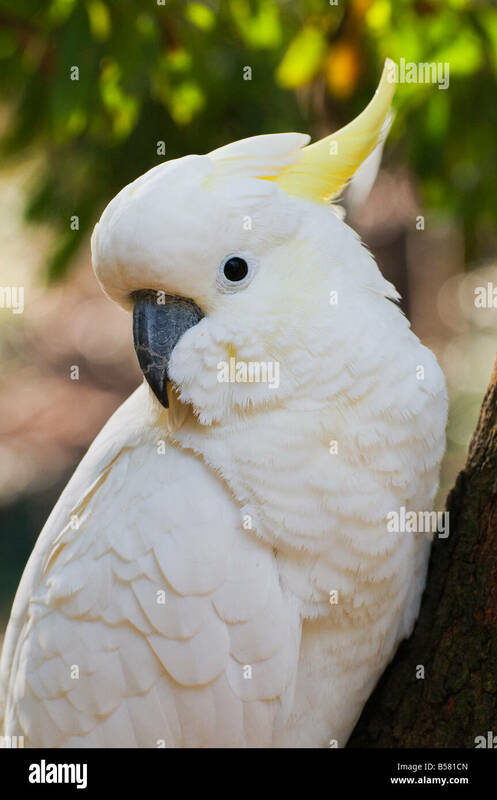 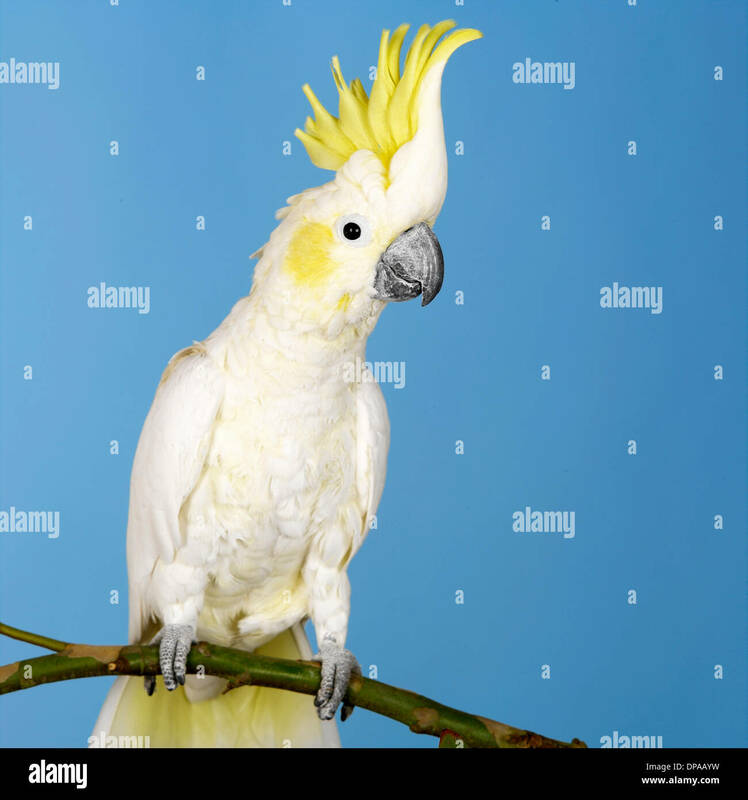 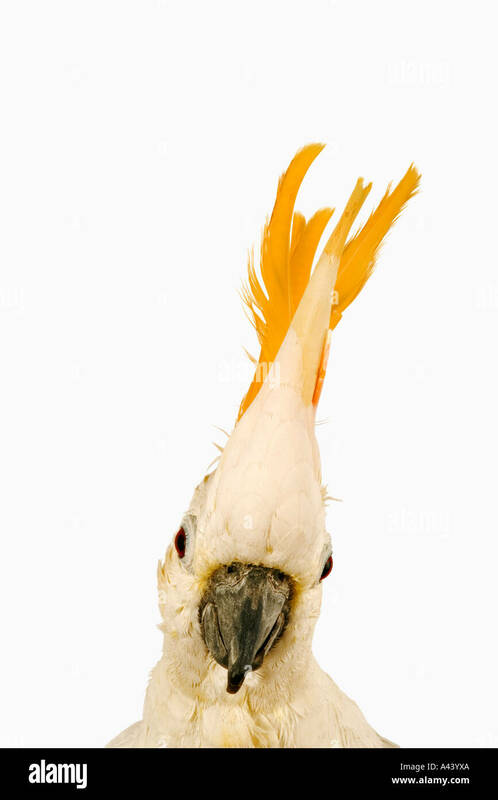 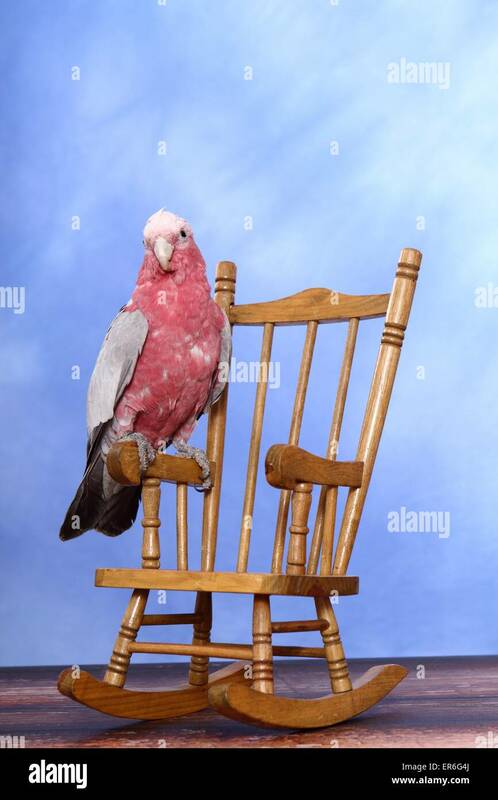 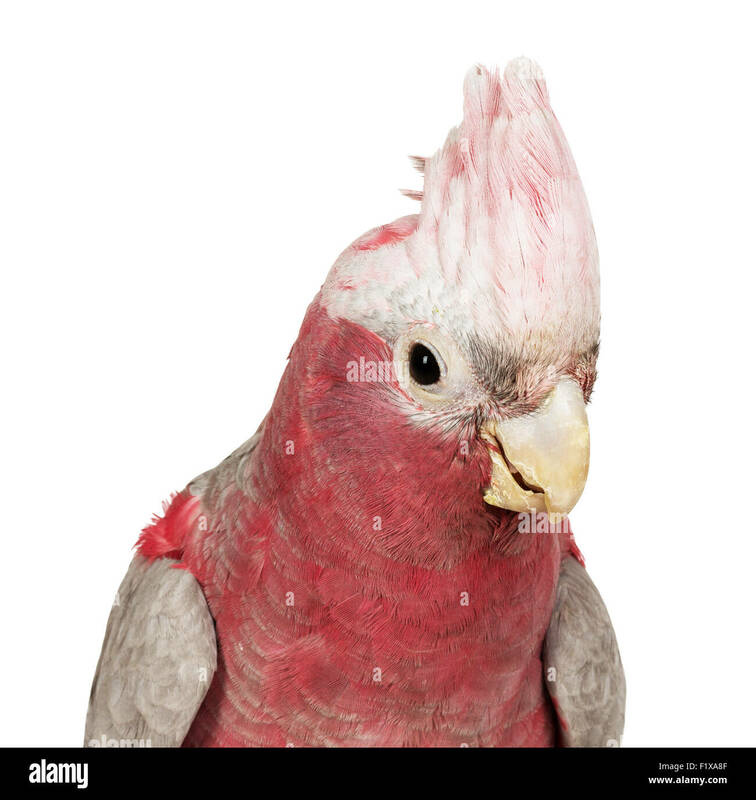 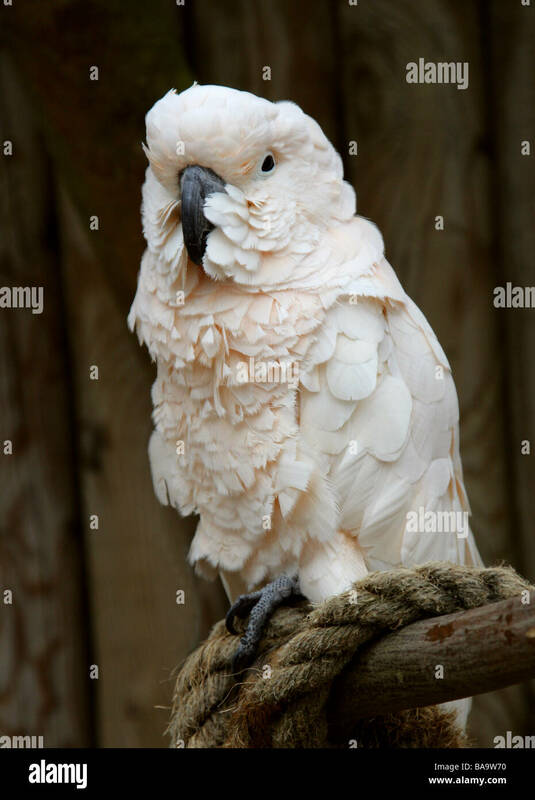 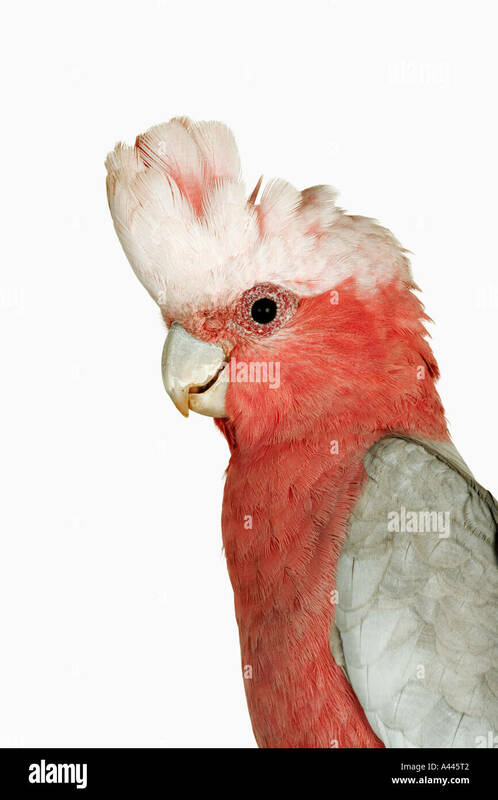 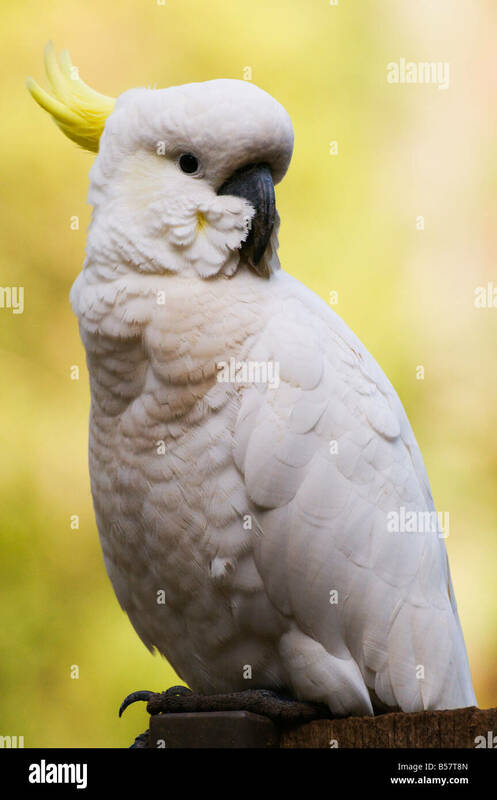 Major Mitchell Cockatoo on the white background. 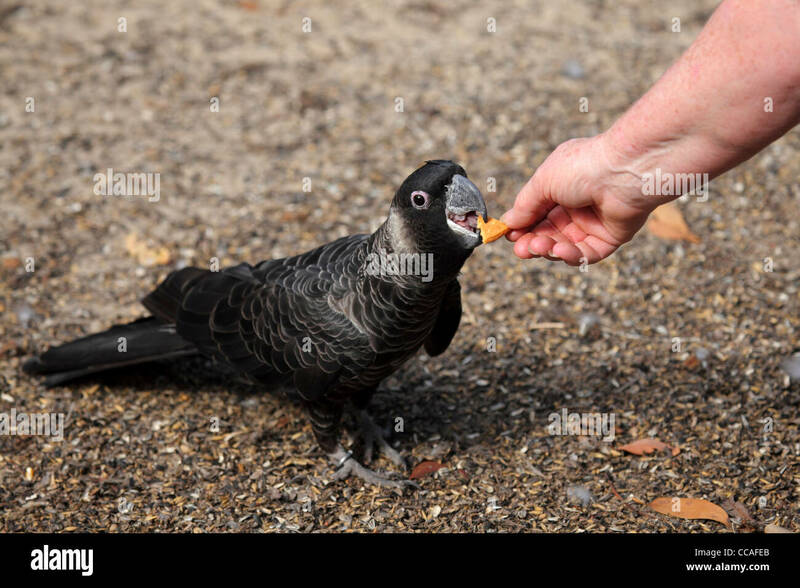 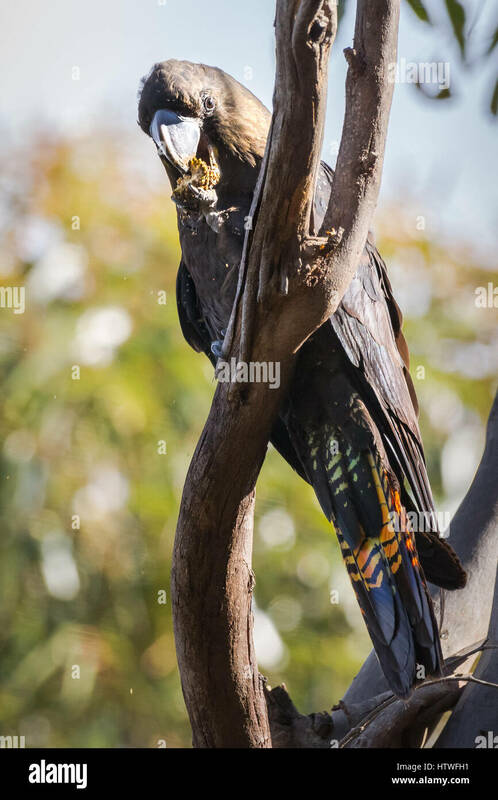 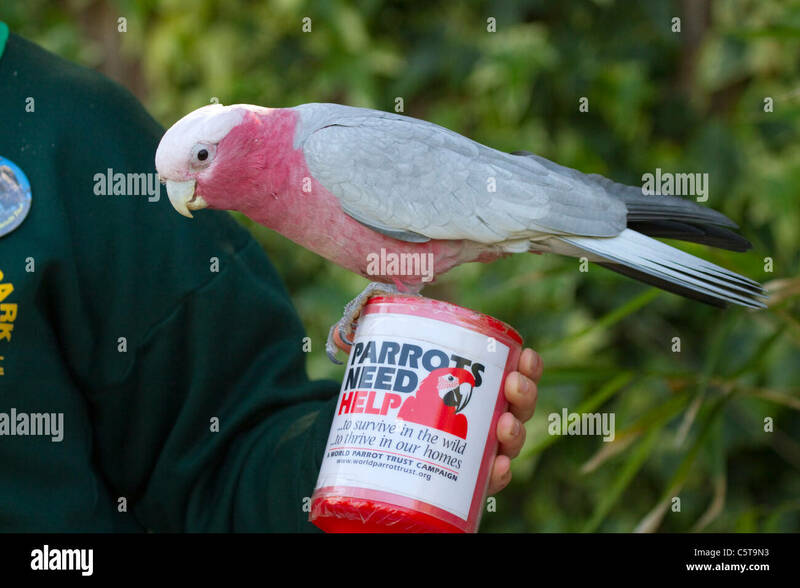 A Carnaby's Black Cockatoo is fed by hand at the Black Cockatoo Rehabilitation Center at Nannup, Western Australia, Australia. 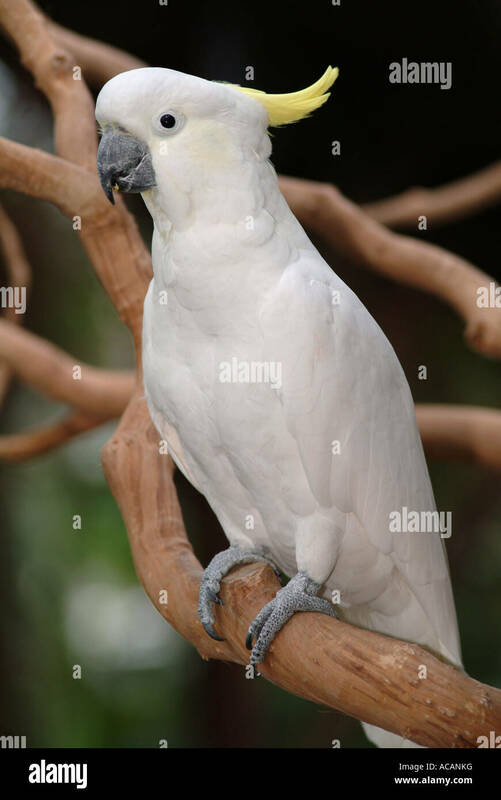 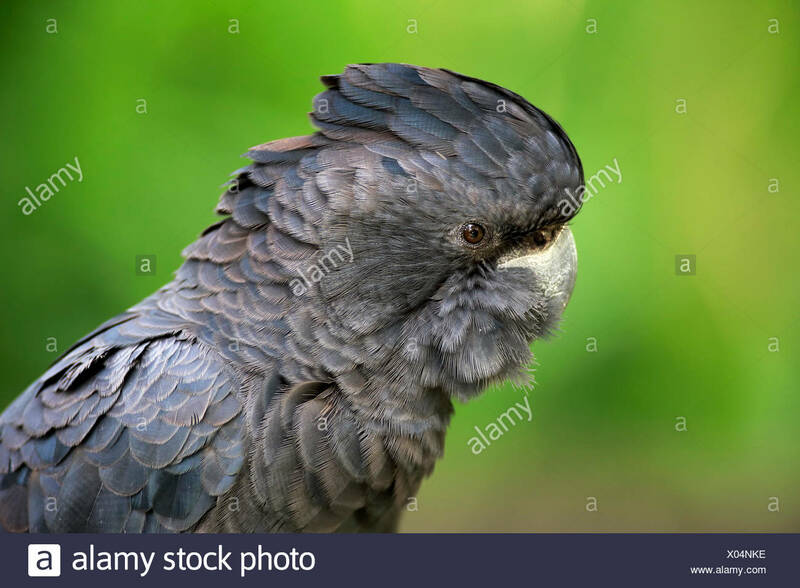 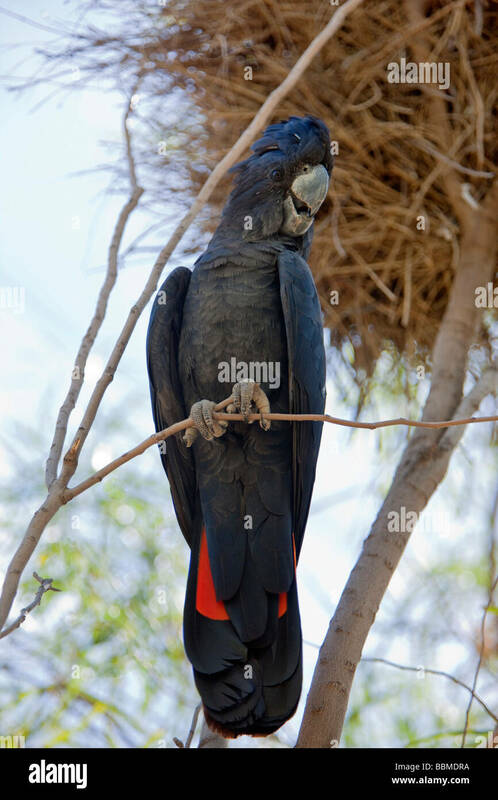 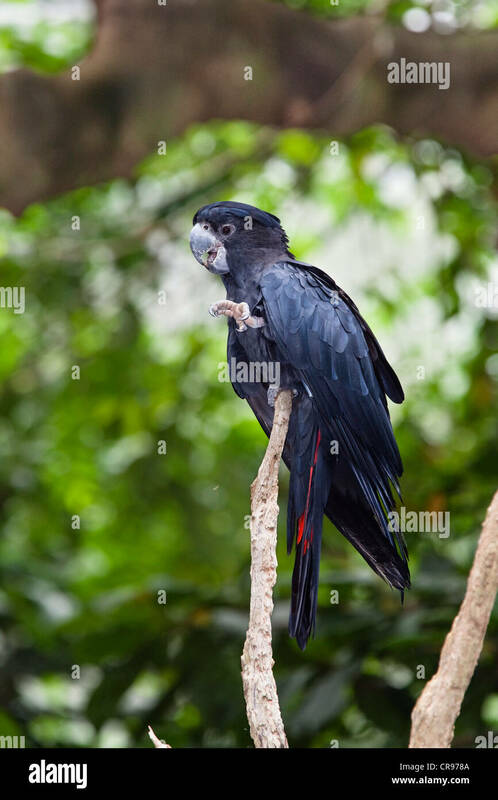 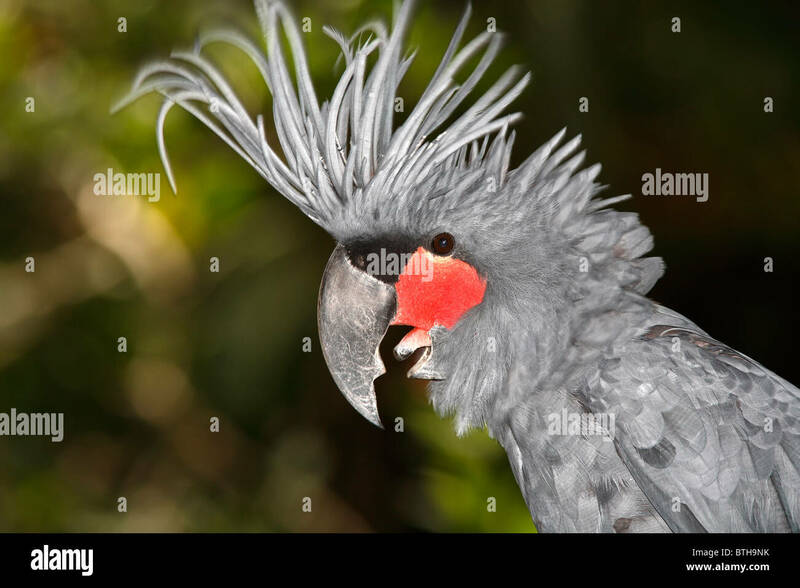 Palm Cockatoo, Probosciger aterrimus, also known as Goliath Cockatoo, is a large smoky-grey cockatoo. 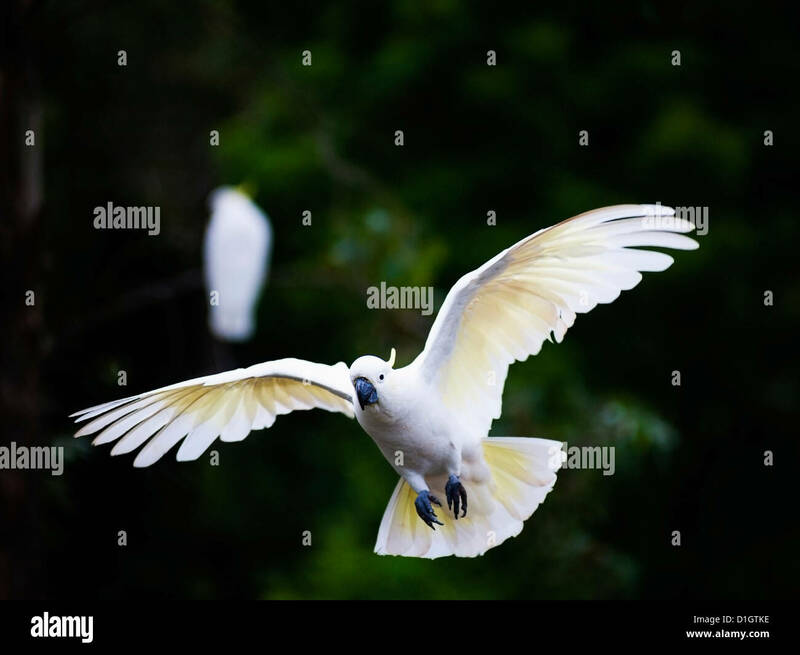 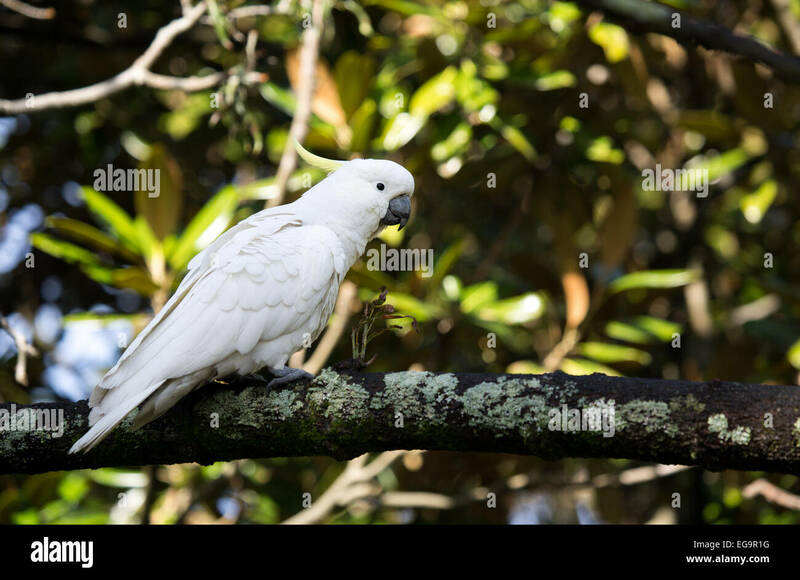 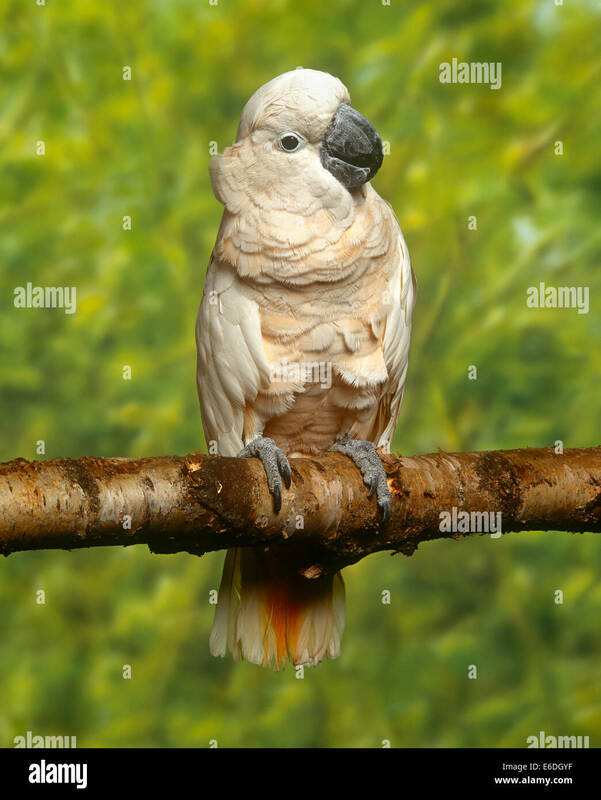 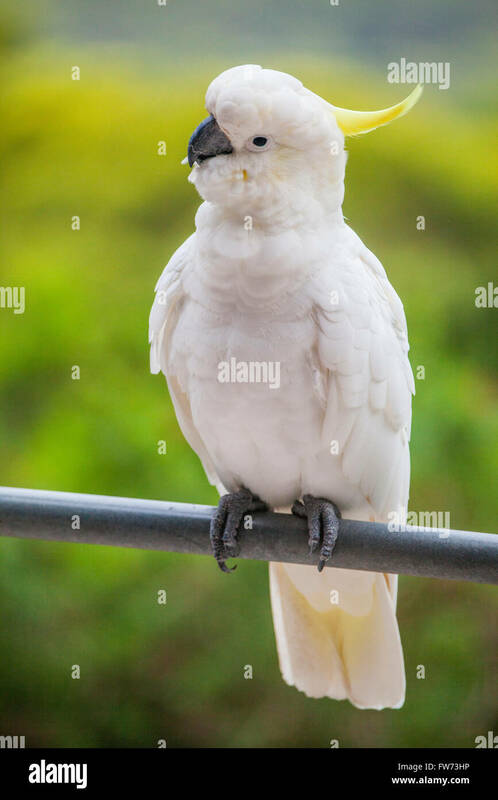 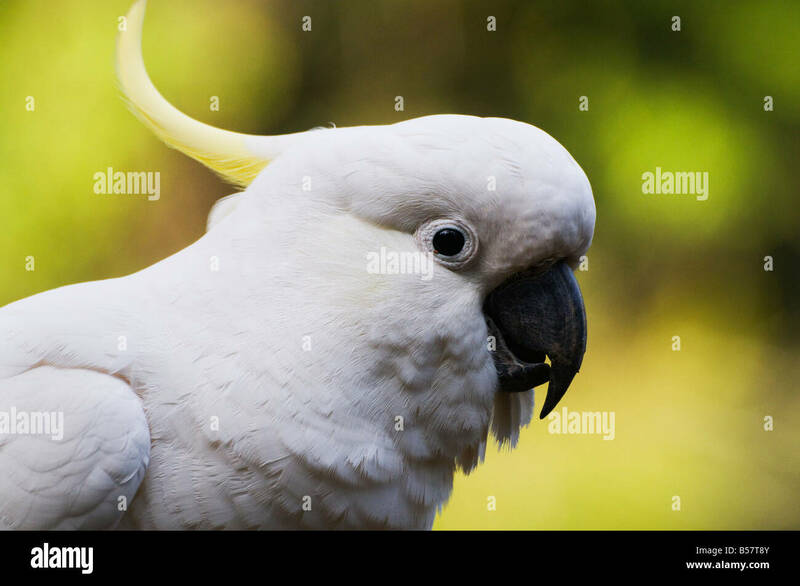 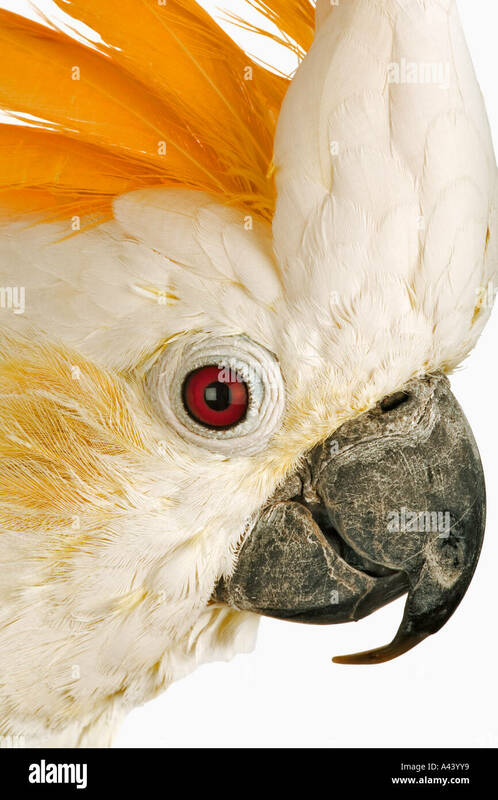 Sulphur-crested Cockatoo (Cacatua galerita) in Australia. 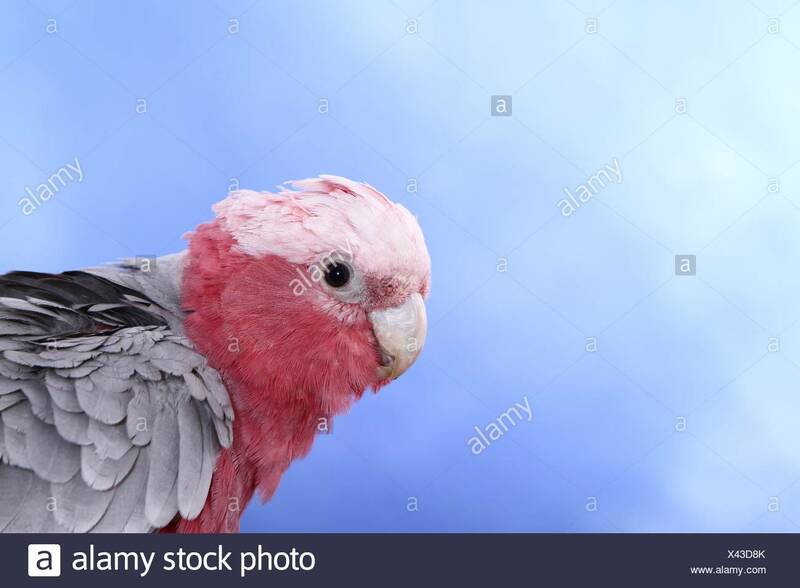 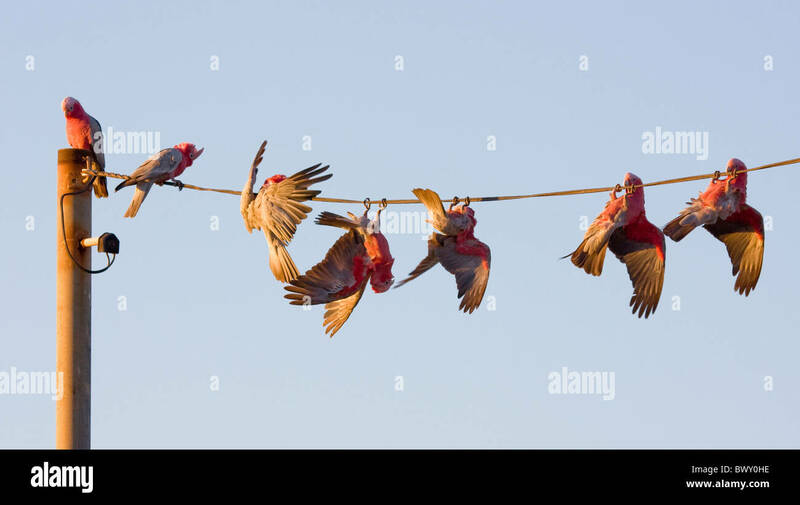 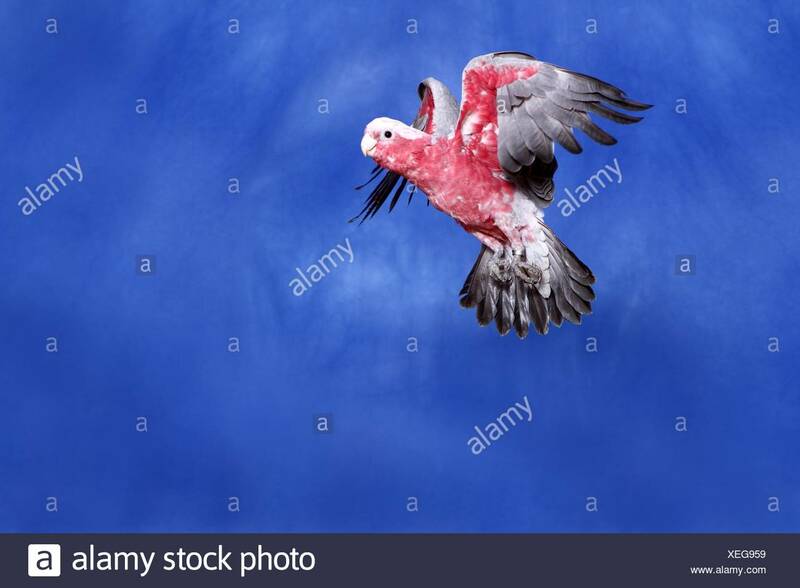 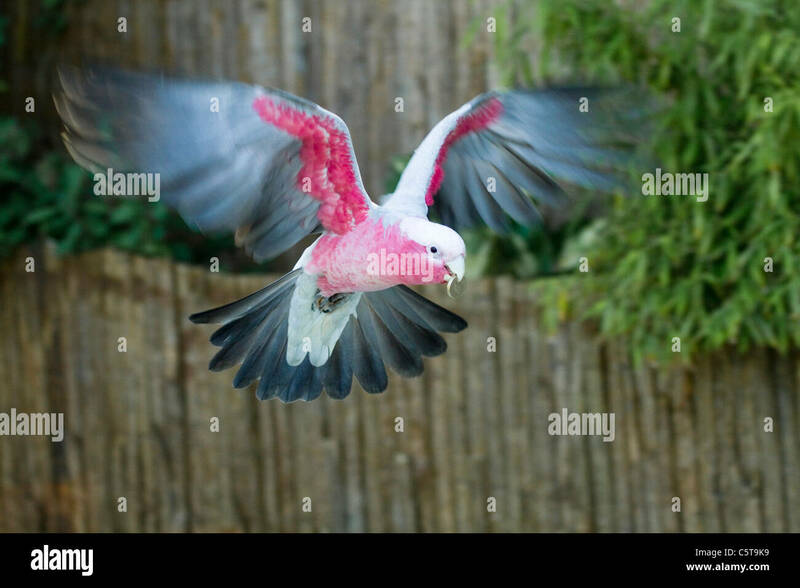 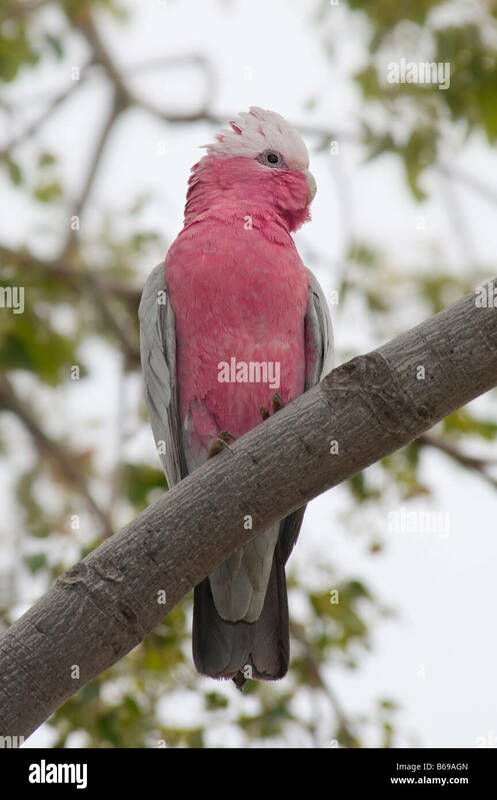 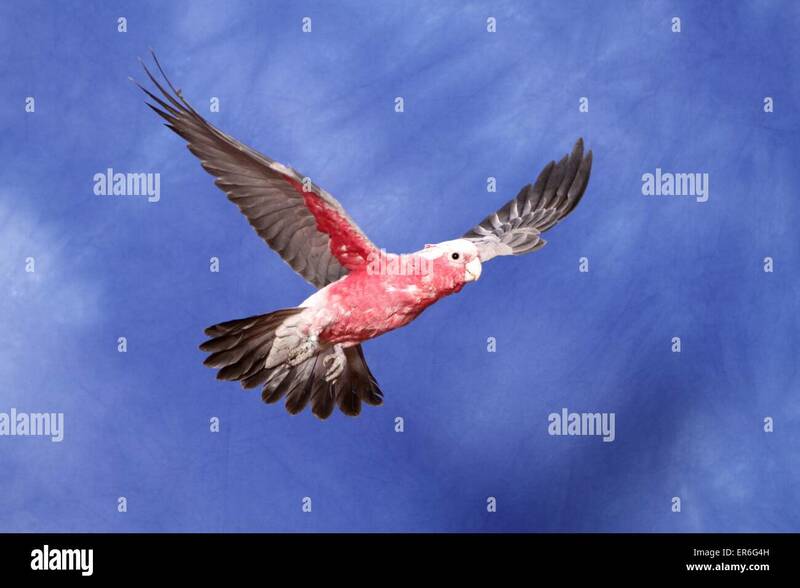 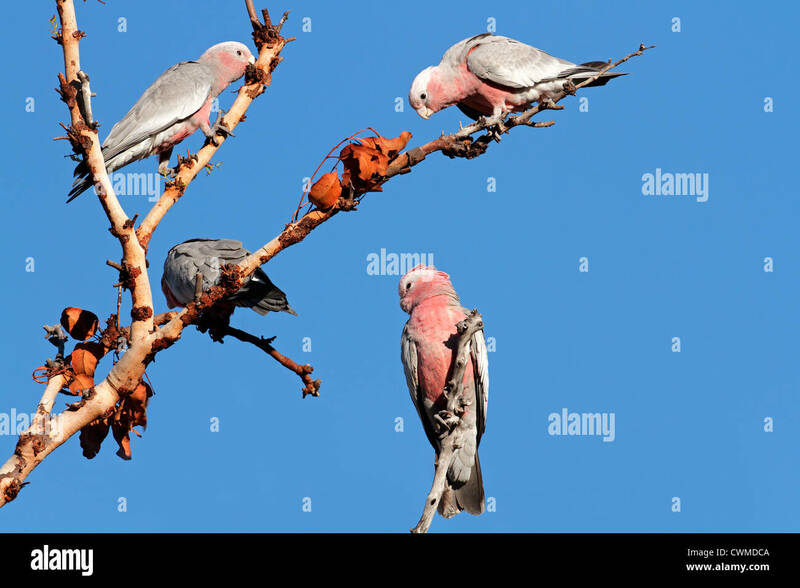 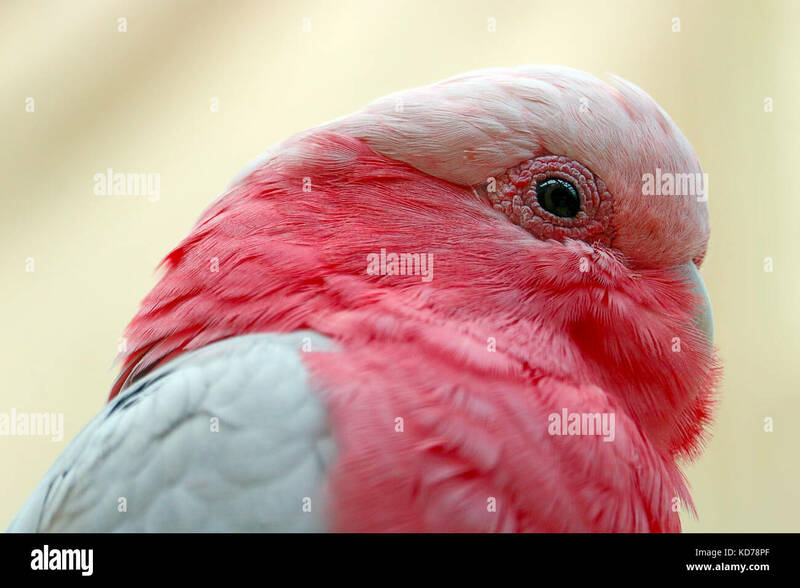 Galah Cockatoo Eolophus roseicapillus Also Roseate or Rose breasted cockatoo Abundant in Australia. 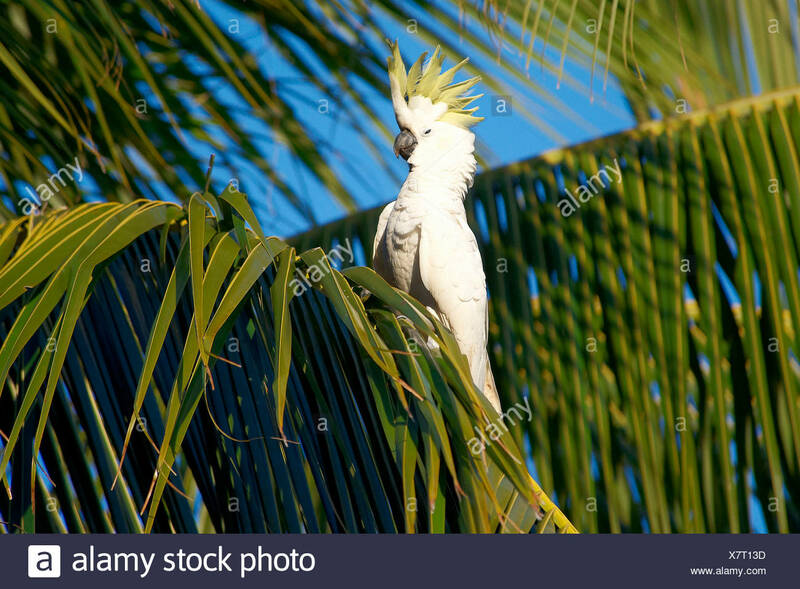 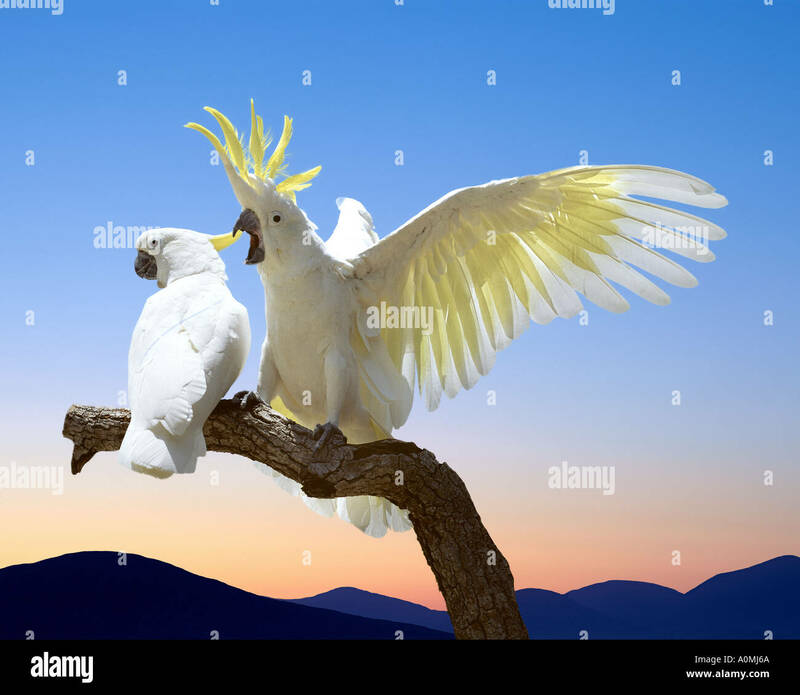 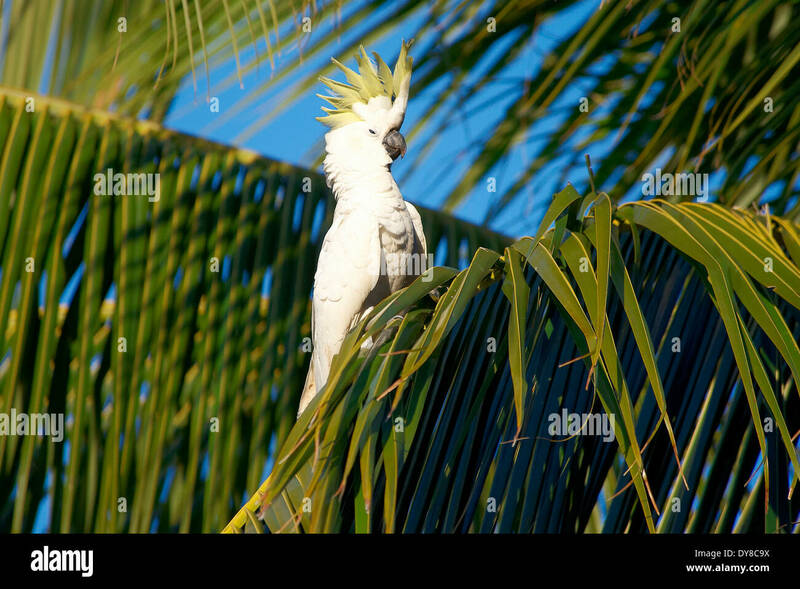 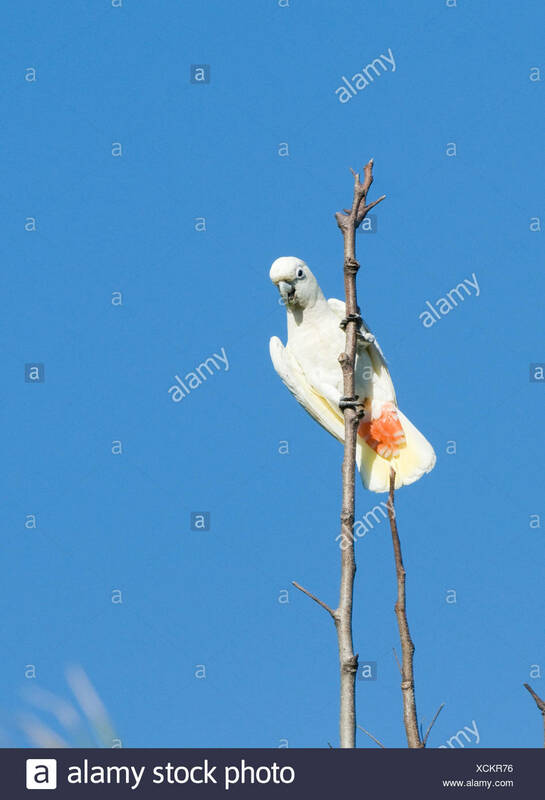 Sulphur-crested Cockatoo sitting in a tree. 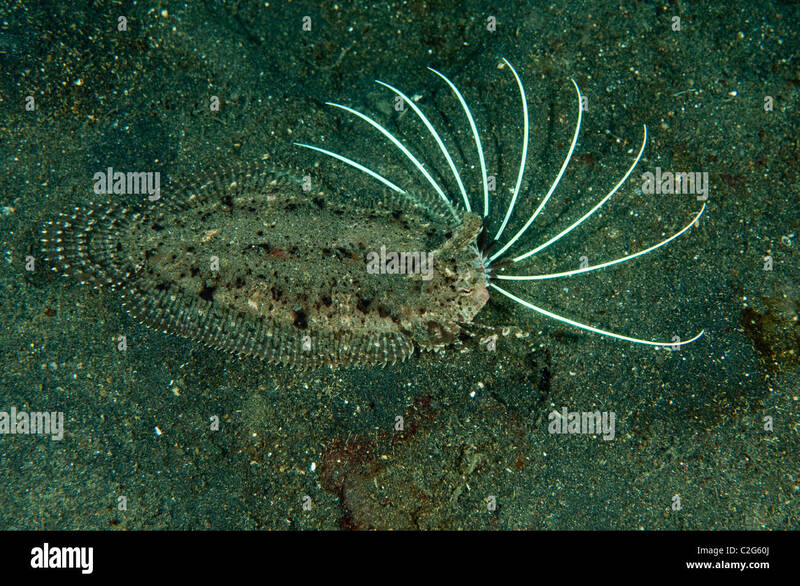 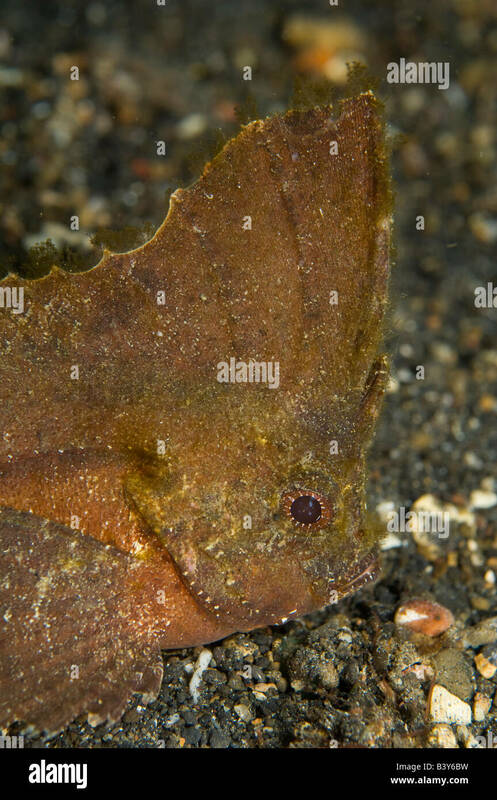 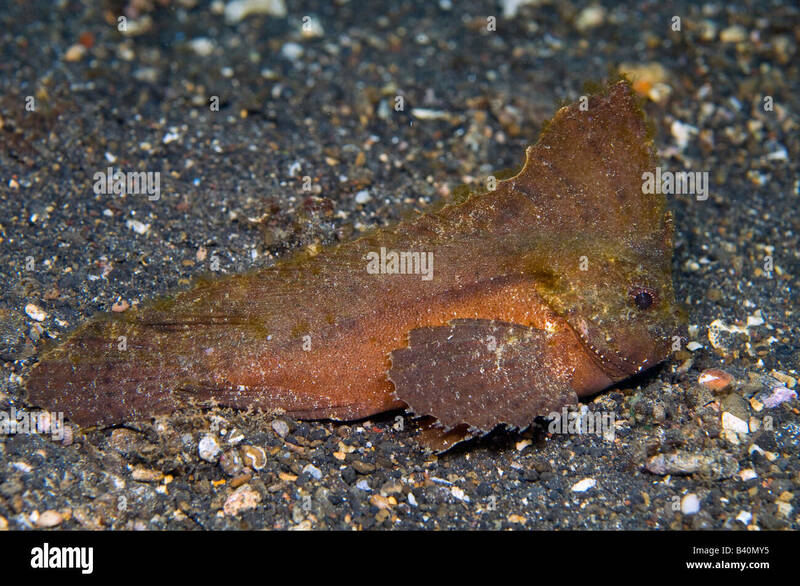 Cockatoo flounder, Samaris cristatus, Sulawesi Indonesia. 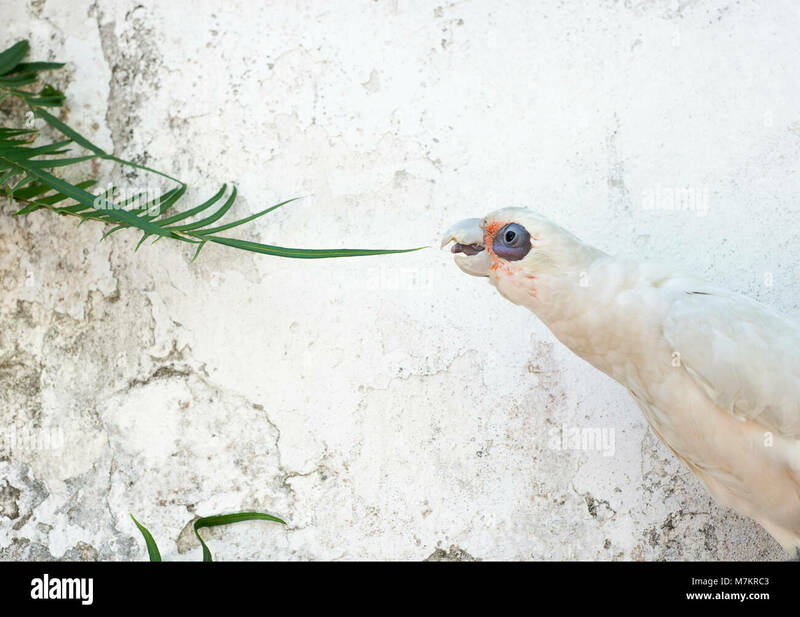 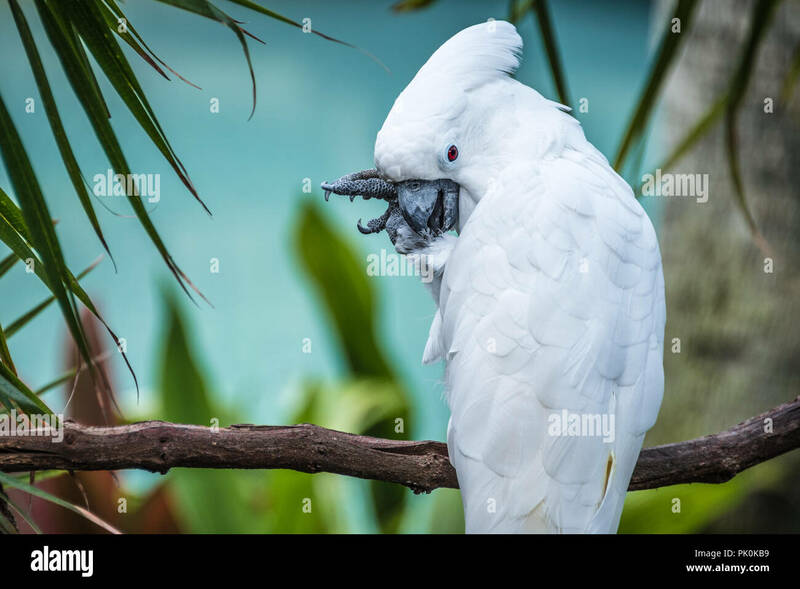 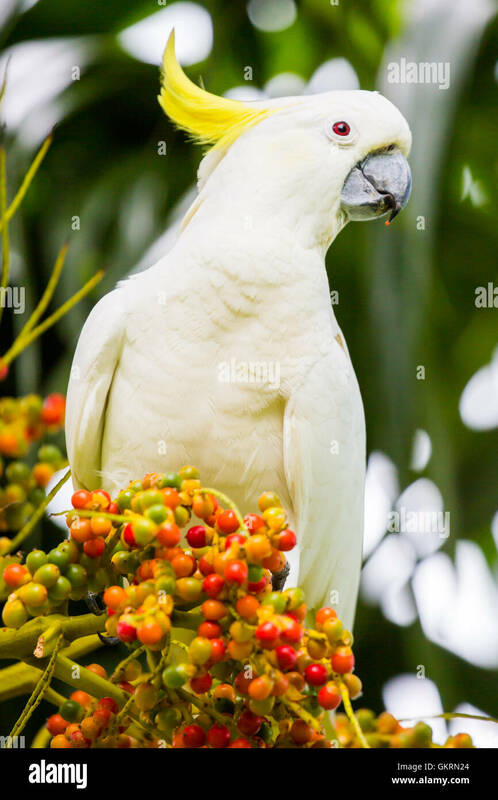 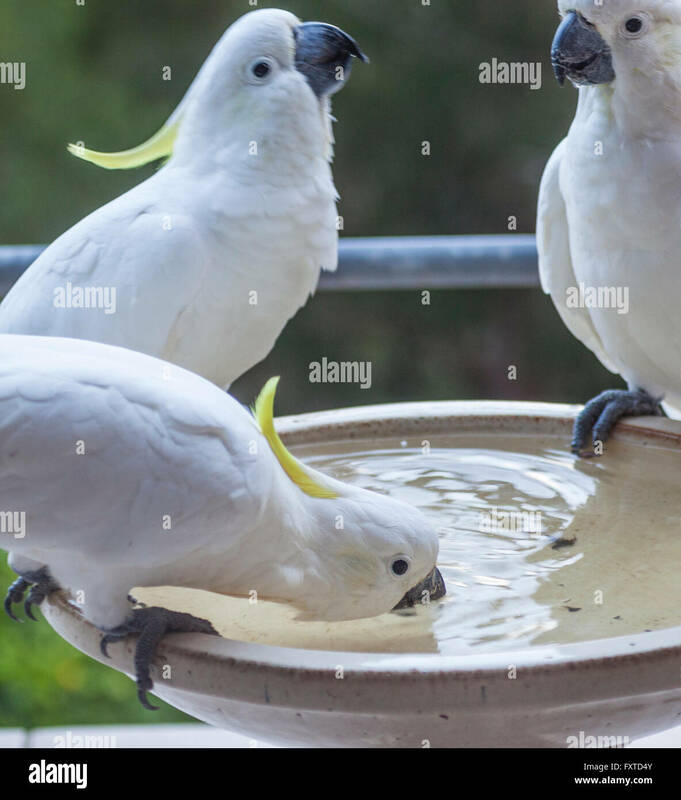 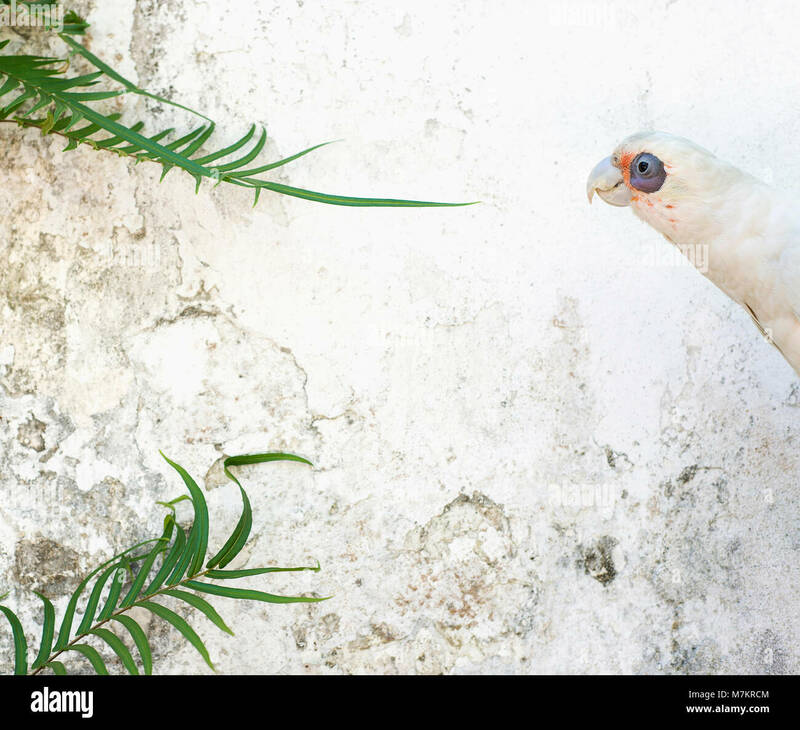 A sulphur-crested cockatoo (Cacatua galerita) feeding. 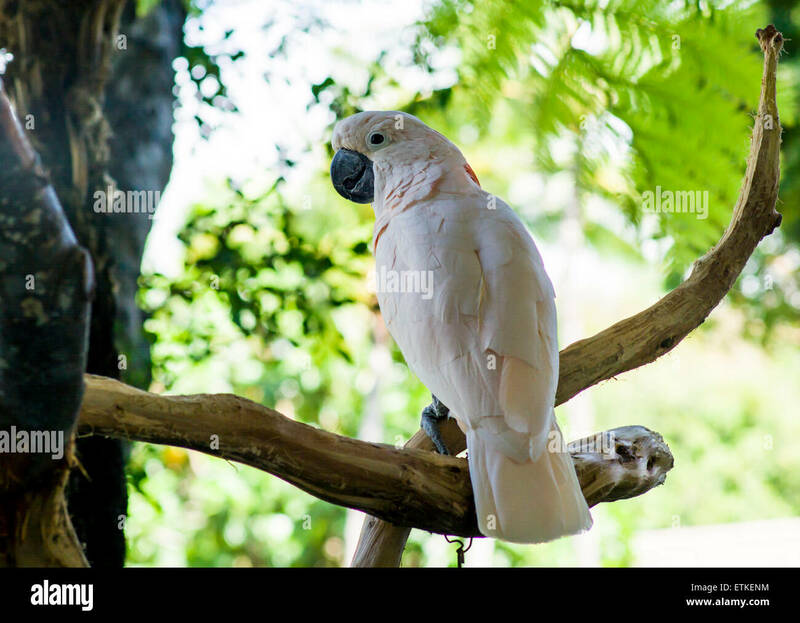 Cairns, Queensland, Australia. 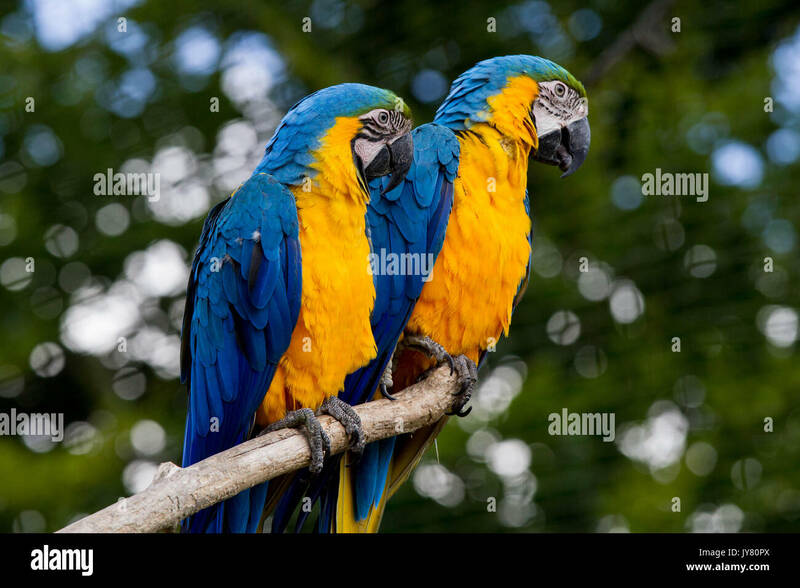 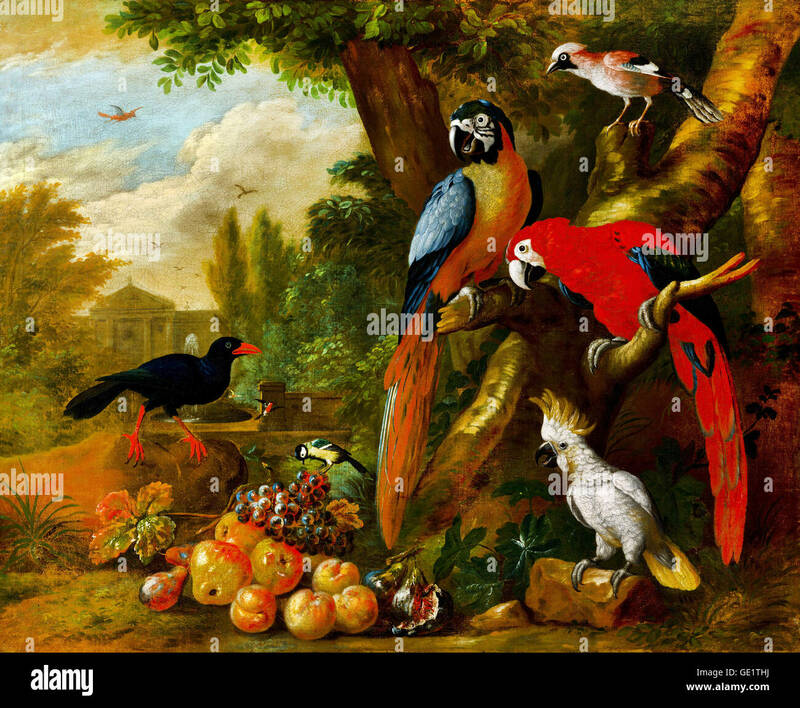 Jakob Bogdani, Two Macaws, a Cockatoo and a Jay, with Fruit 1710 Oil on canvas. 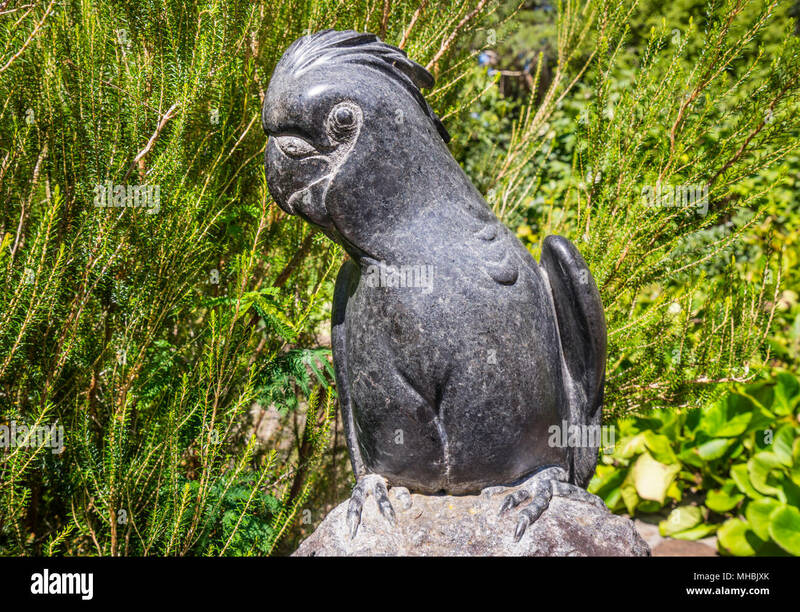 Hungarian National Gallery, Budapest, Hungary. 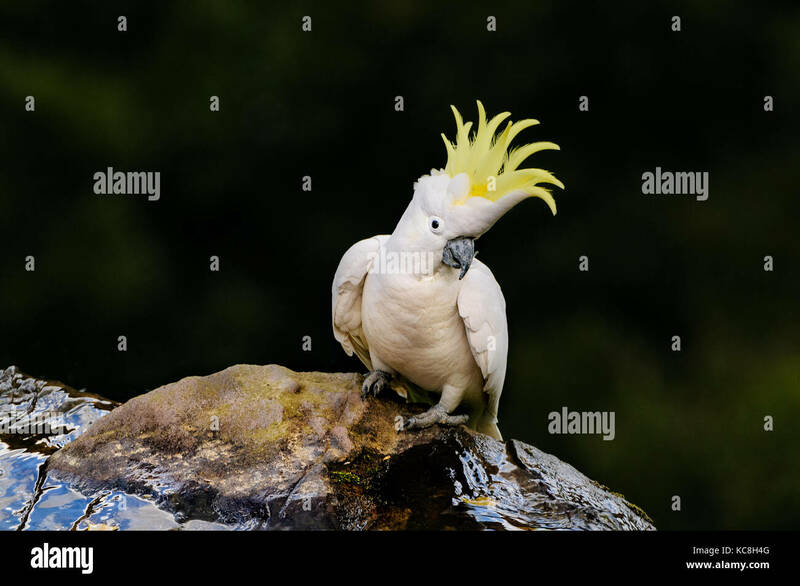 Sulphur-crested Cockatoo sitting on the edge of a fall. 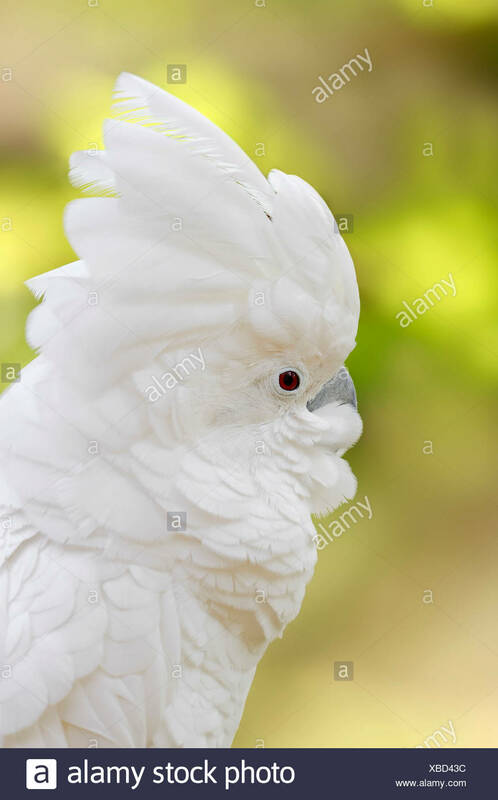 Moluccan Cockatoo, Cacatua moluccensis, aka Salmon-crested Cockatoo, Cacatuidae. 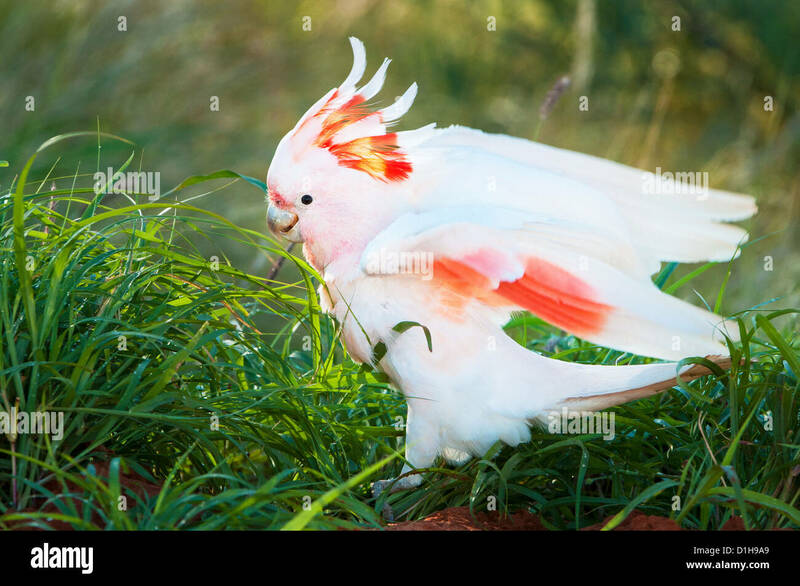 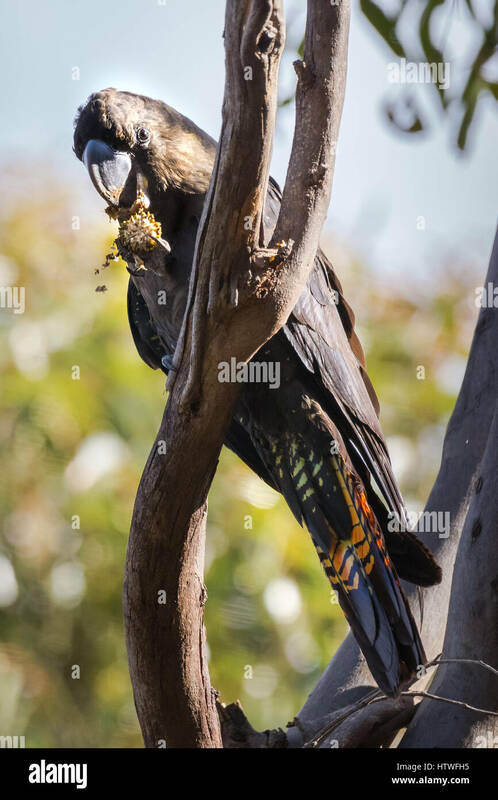 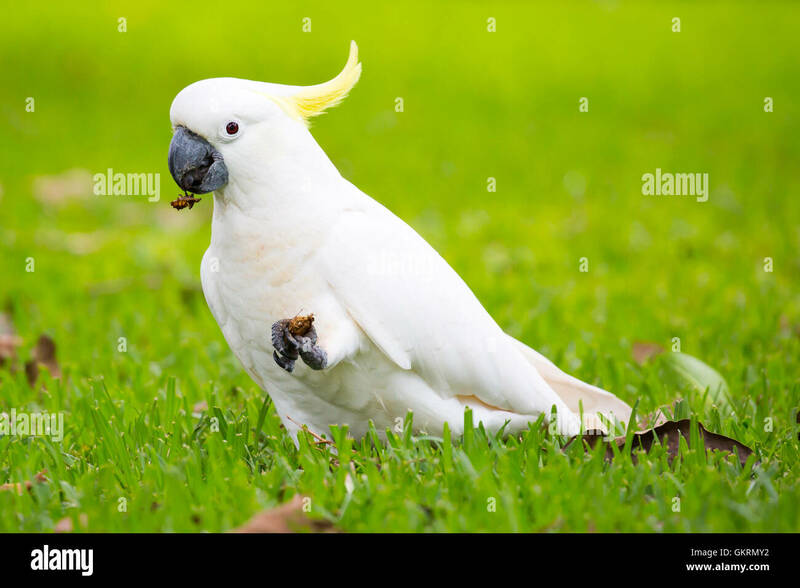 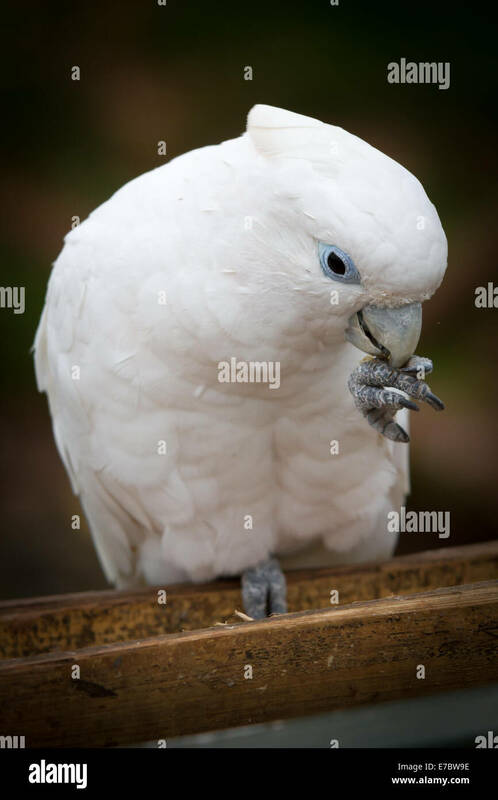 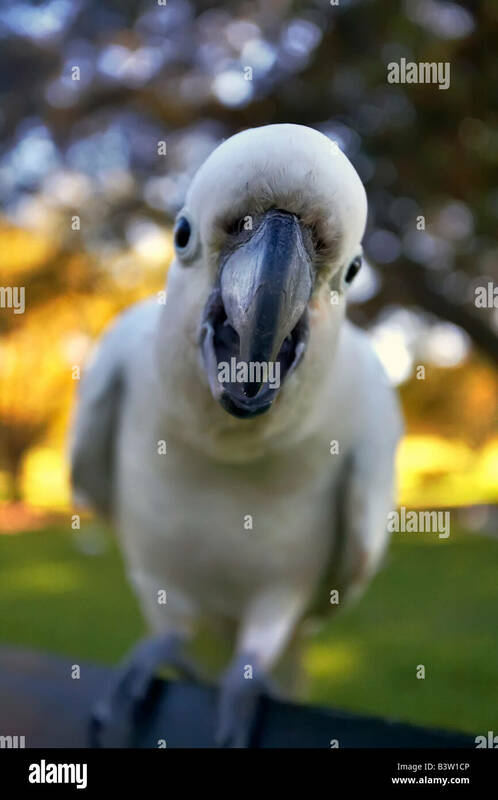 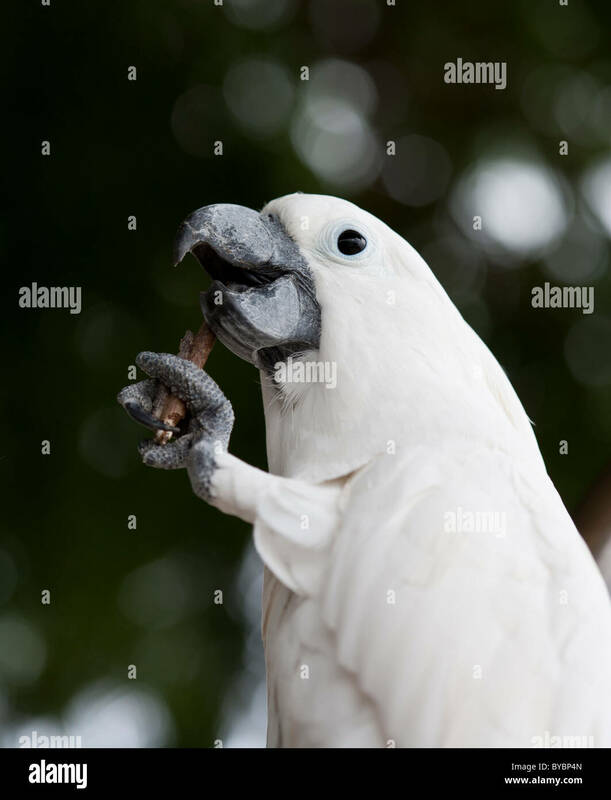 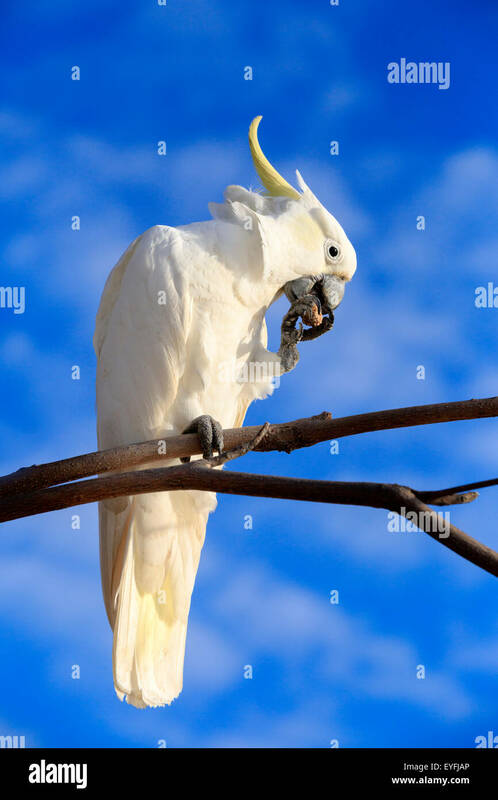 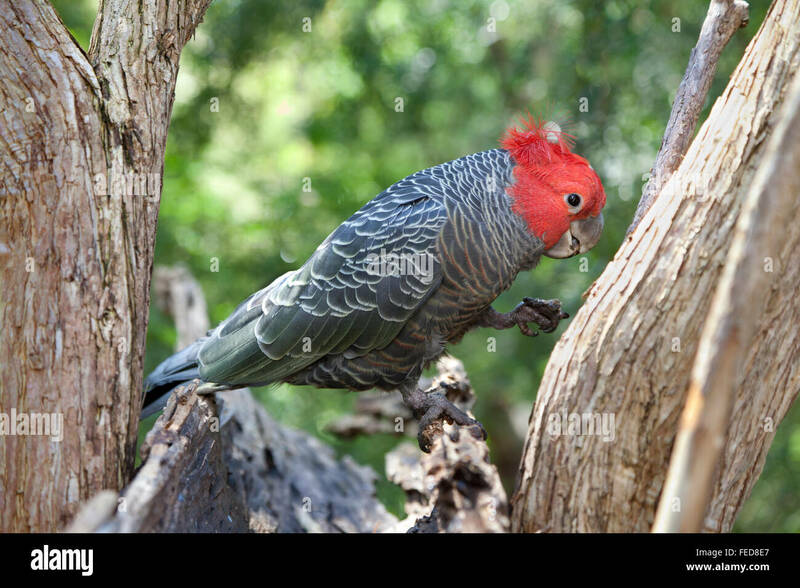 Rare Major Mitchell Cockatoo feeding on the ground. 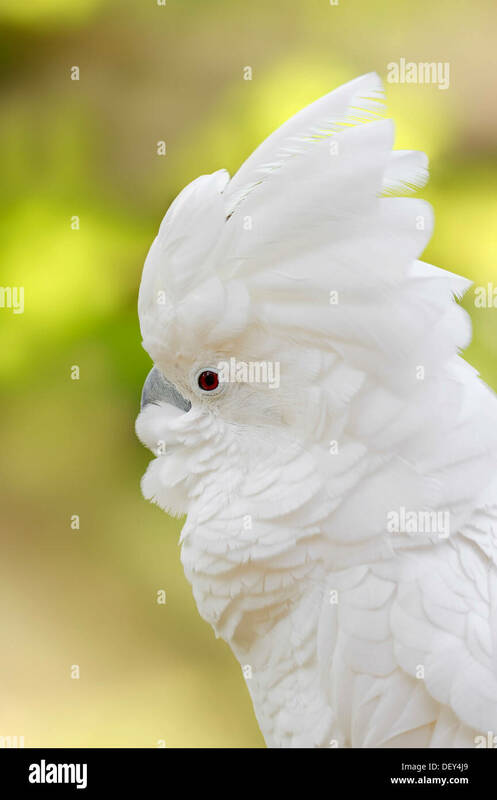 Daphne the Umbrella Cockatoo. 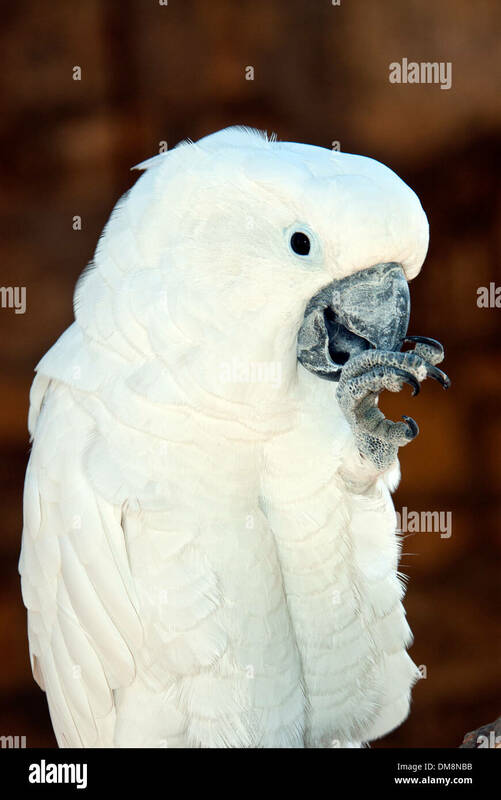 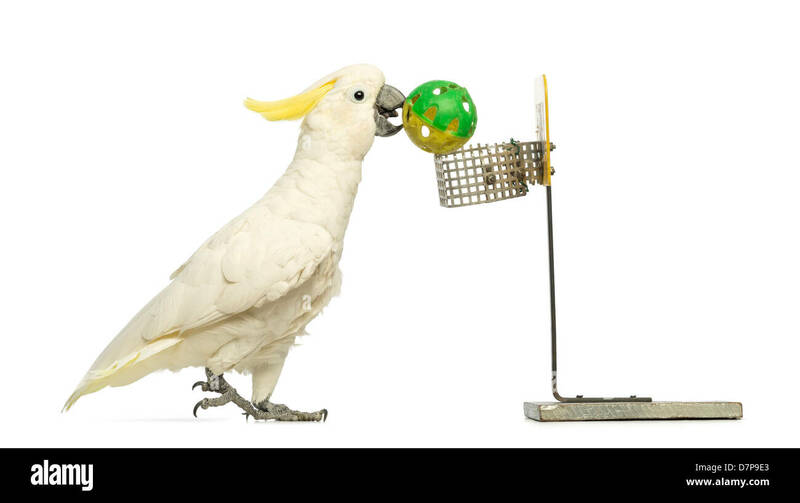 This pet Cockatoo is a regular feature of the Kong Lung Company shopping center in tiny Kilauea.